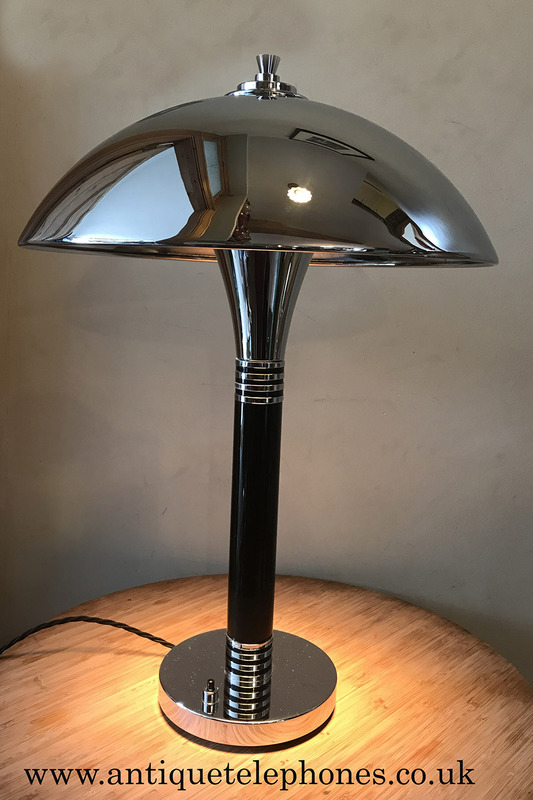 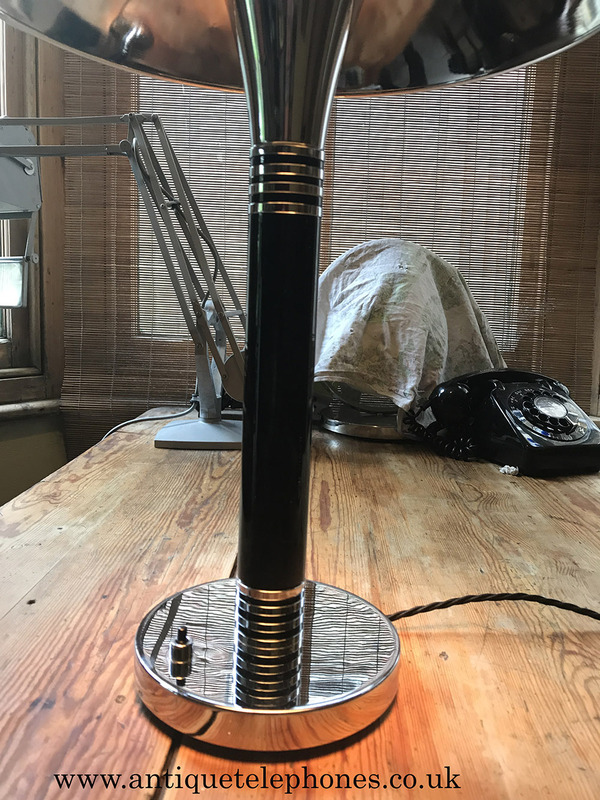 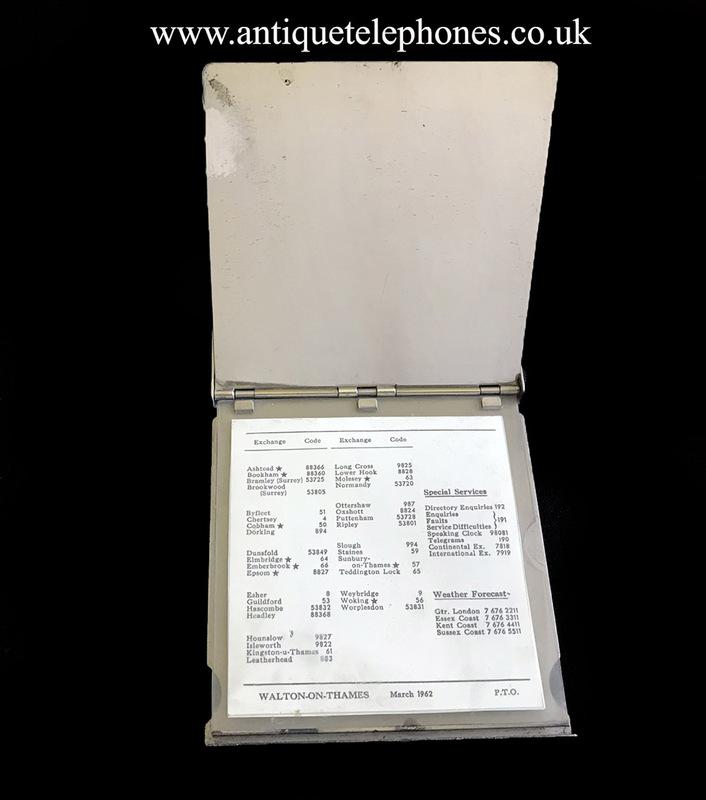 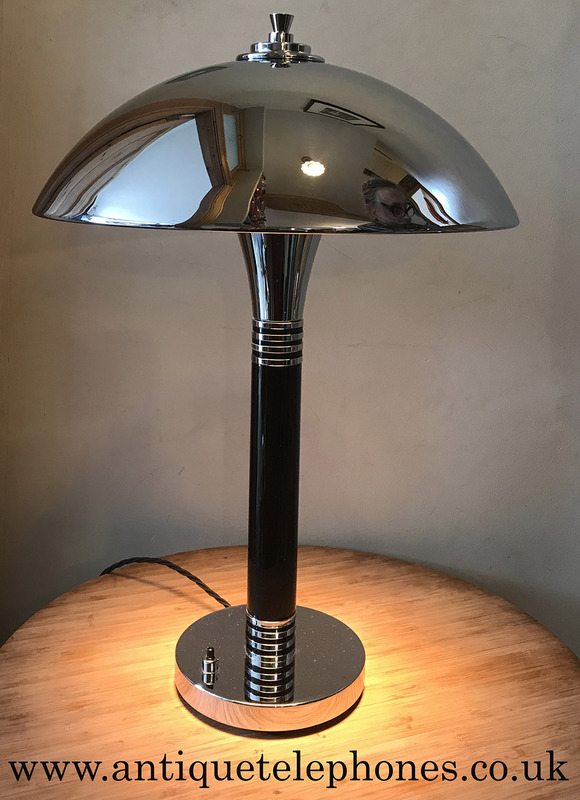 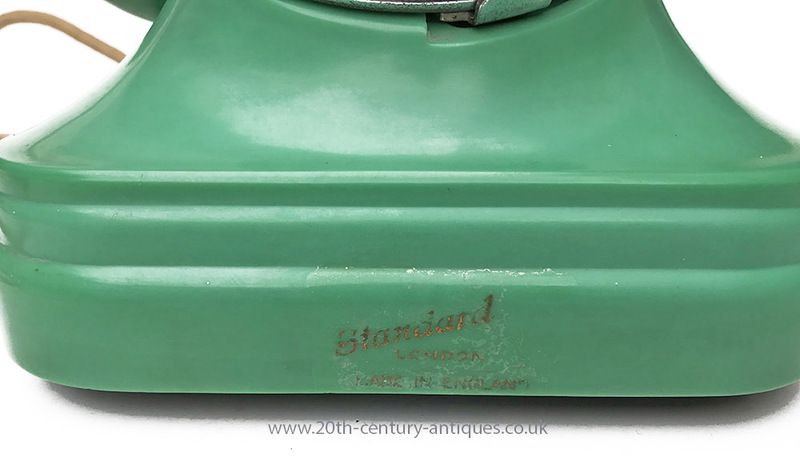 This is a nice un-faded Snowdon model. 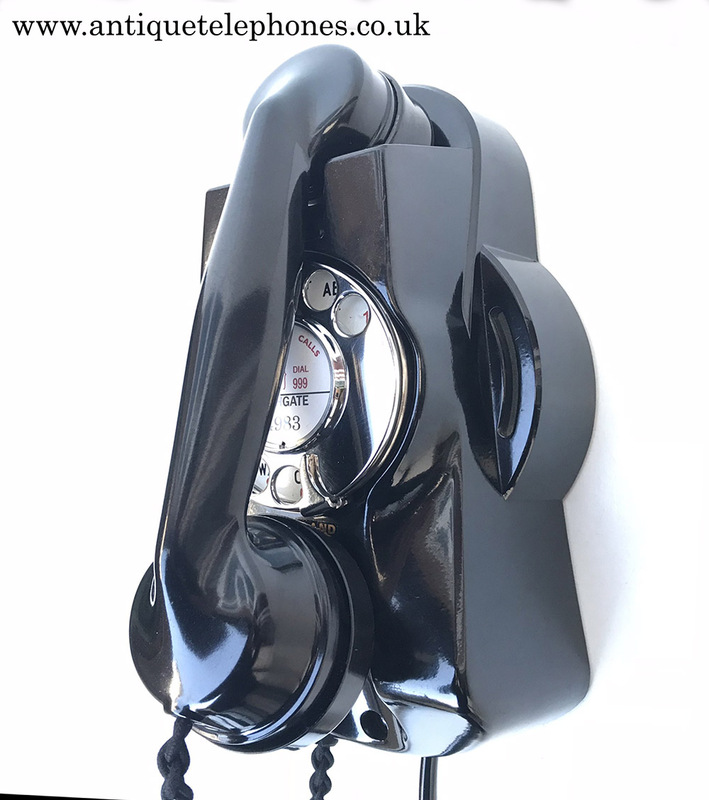 The handset is a perfect grey handset and would have originally had a lemon one. 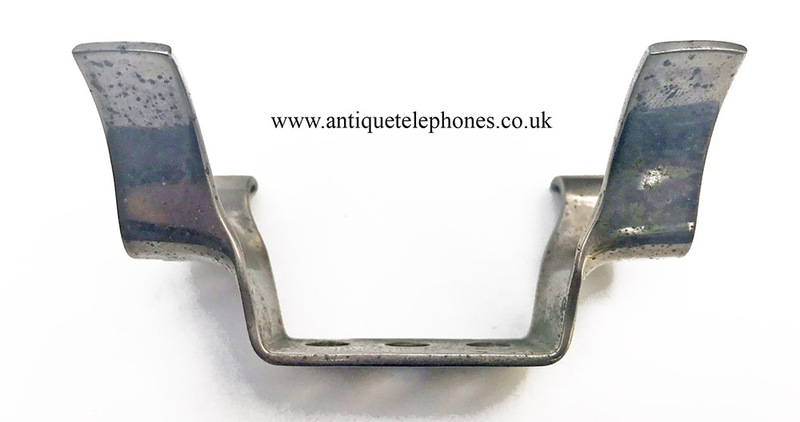 Quality brass nickel plated cradle. 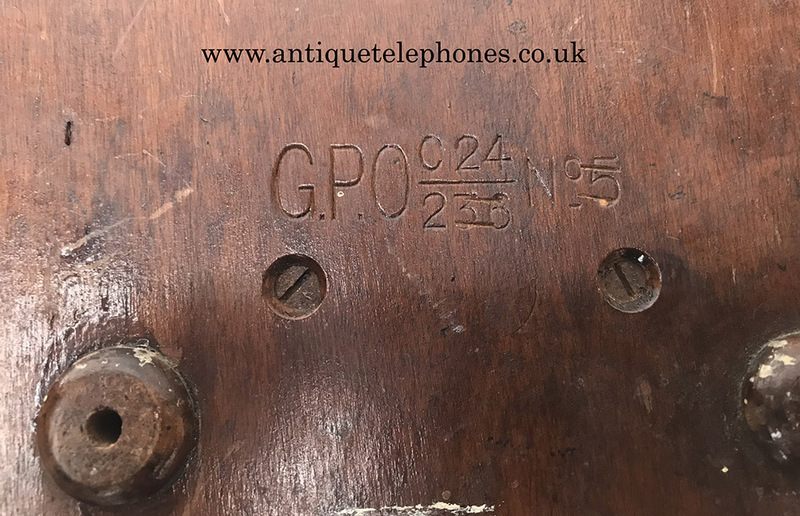 Not GPO as the centre hole is too small. 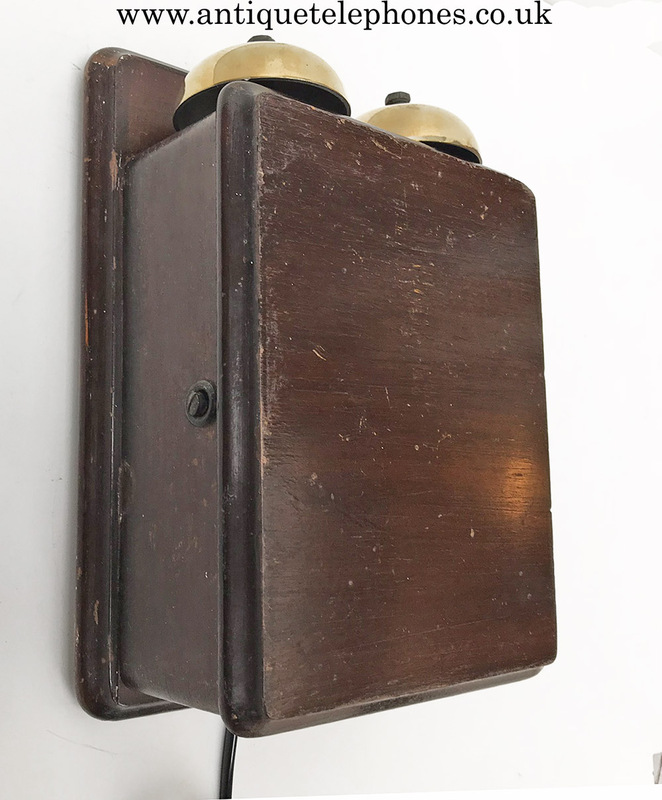 my guess is 1930s. 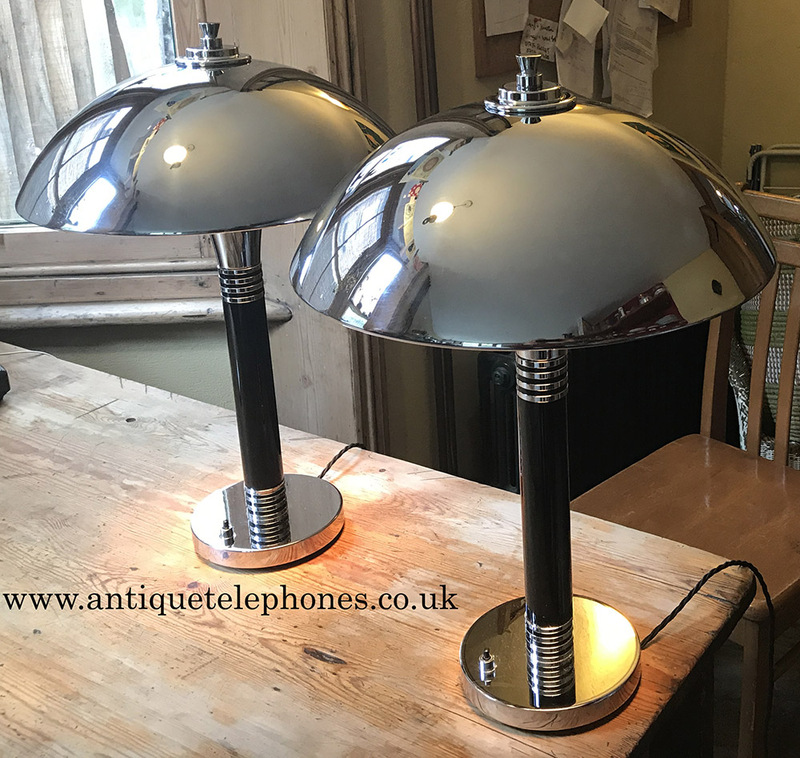 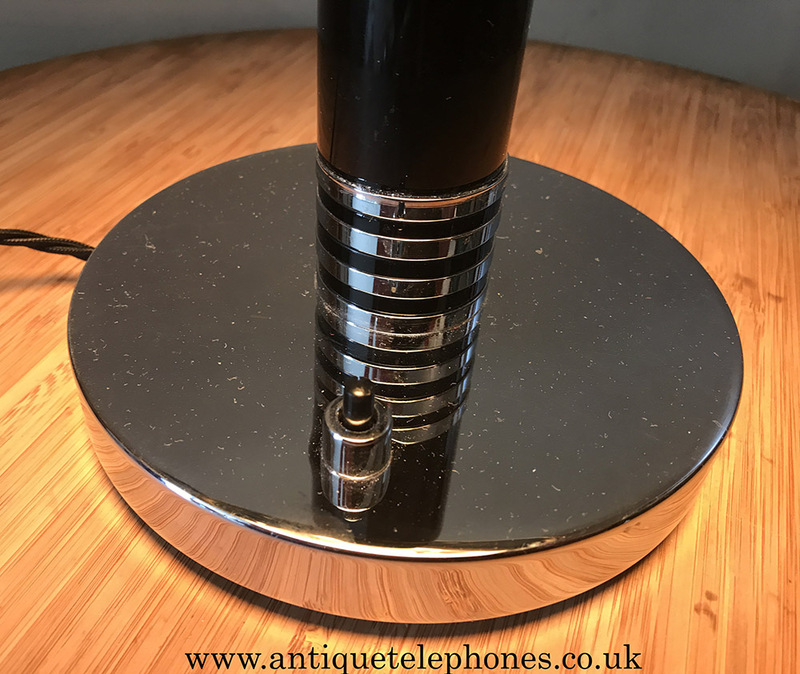 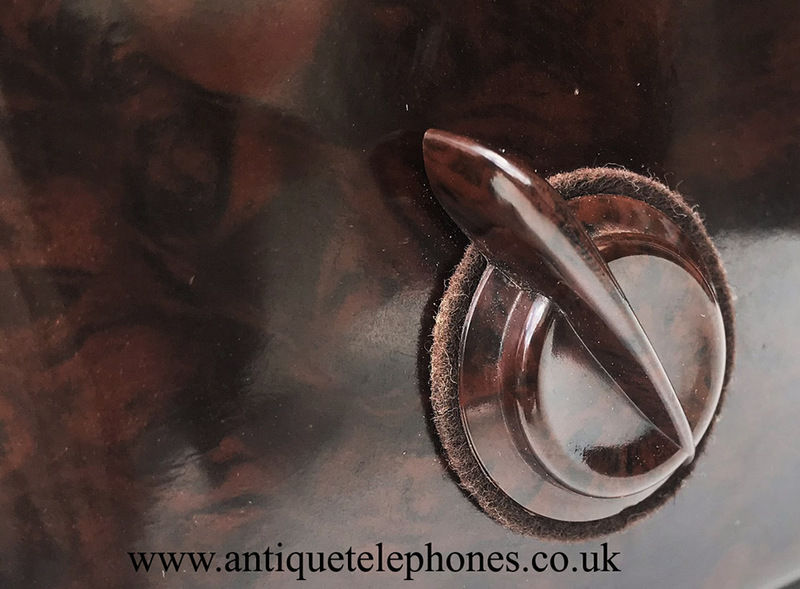 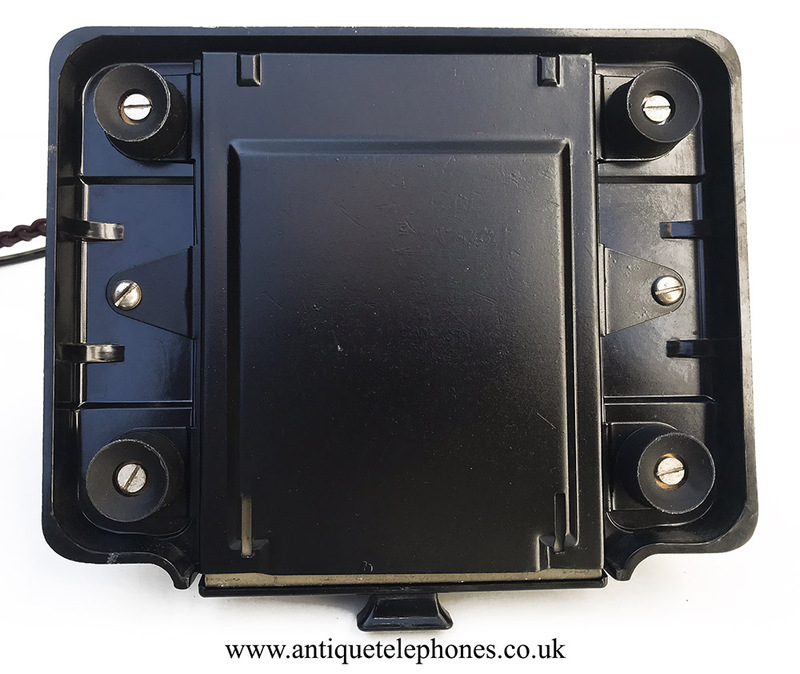 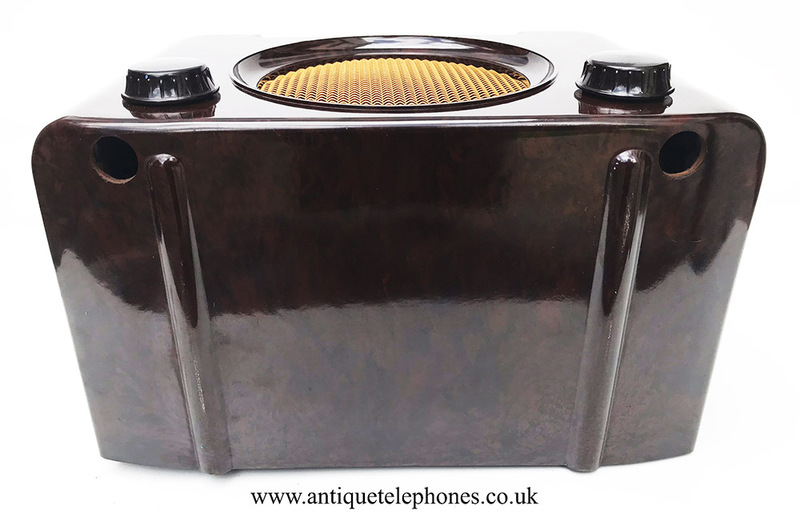 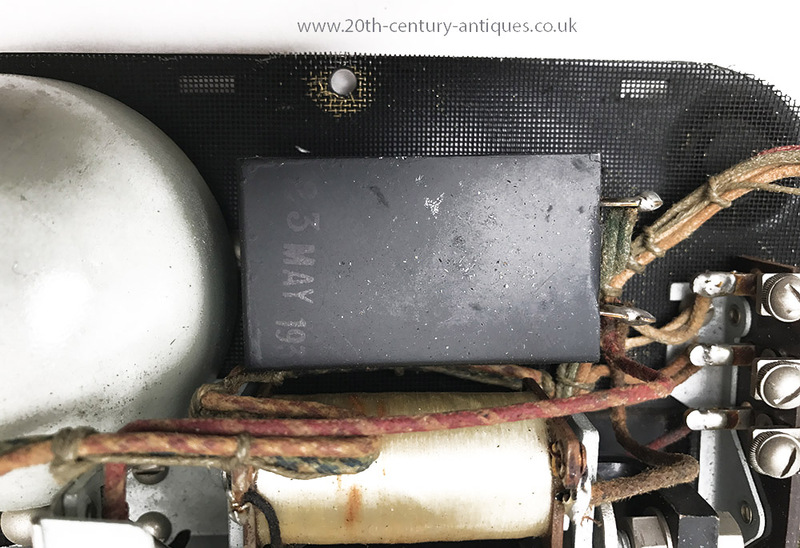 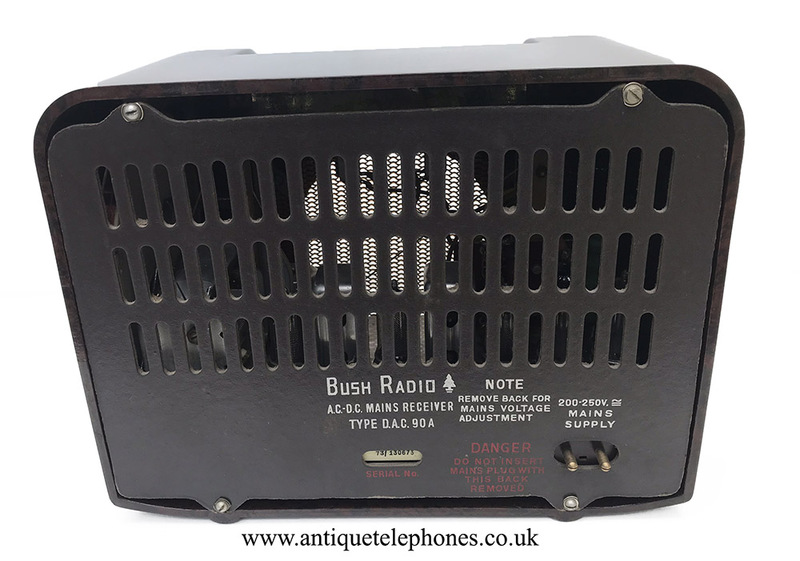 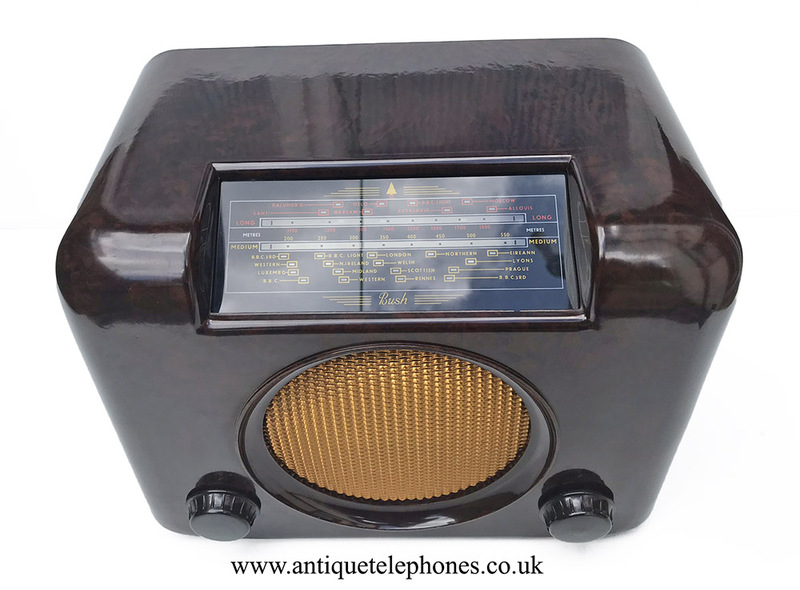 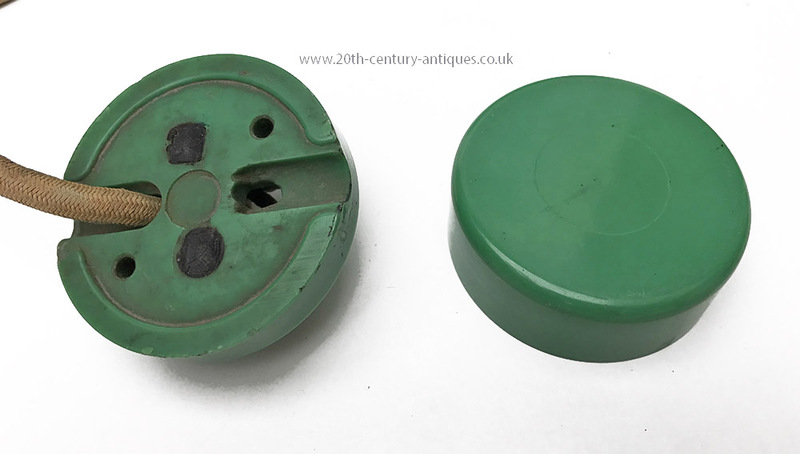 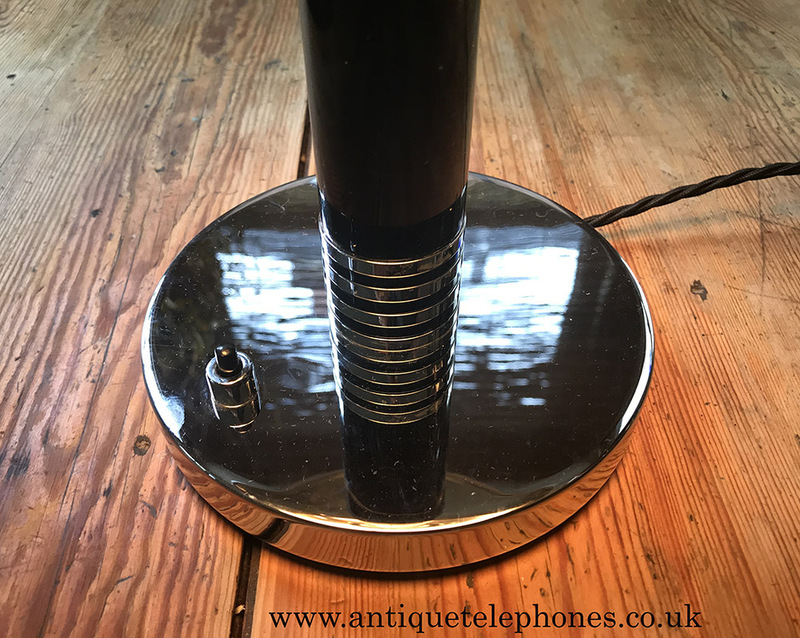 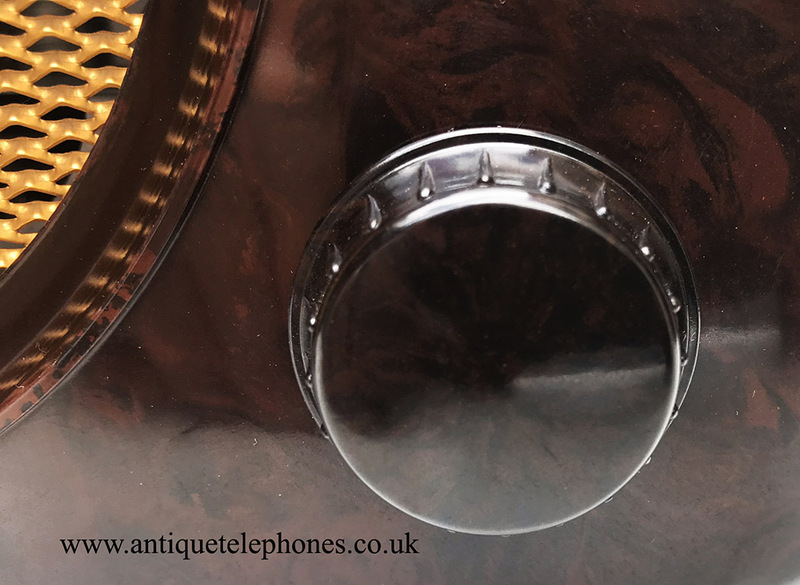 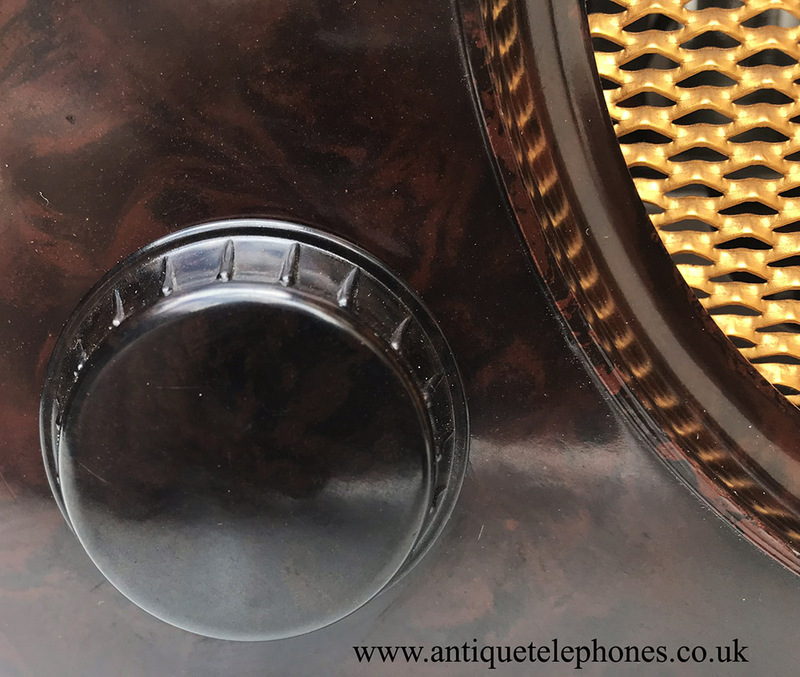 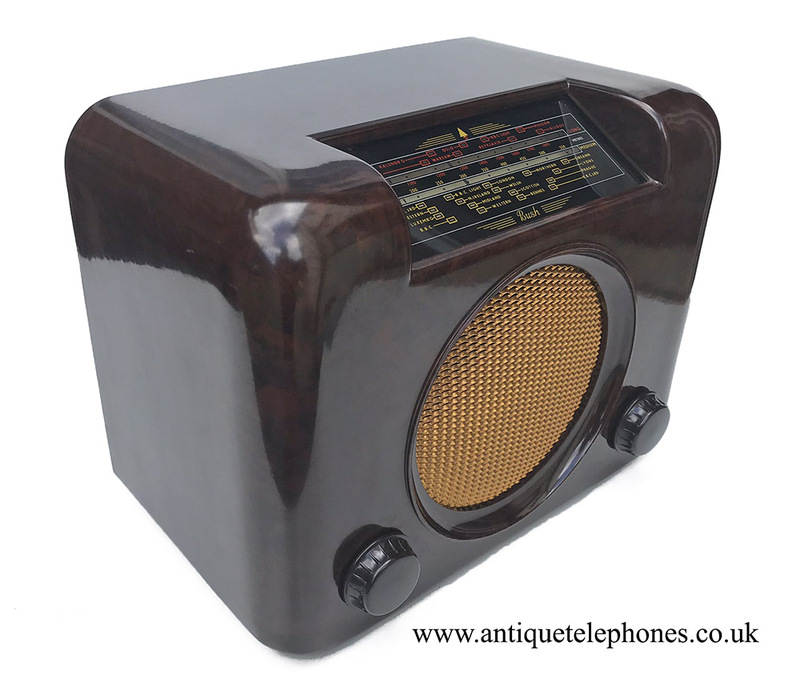 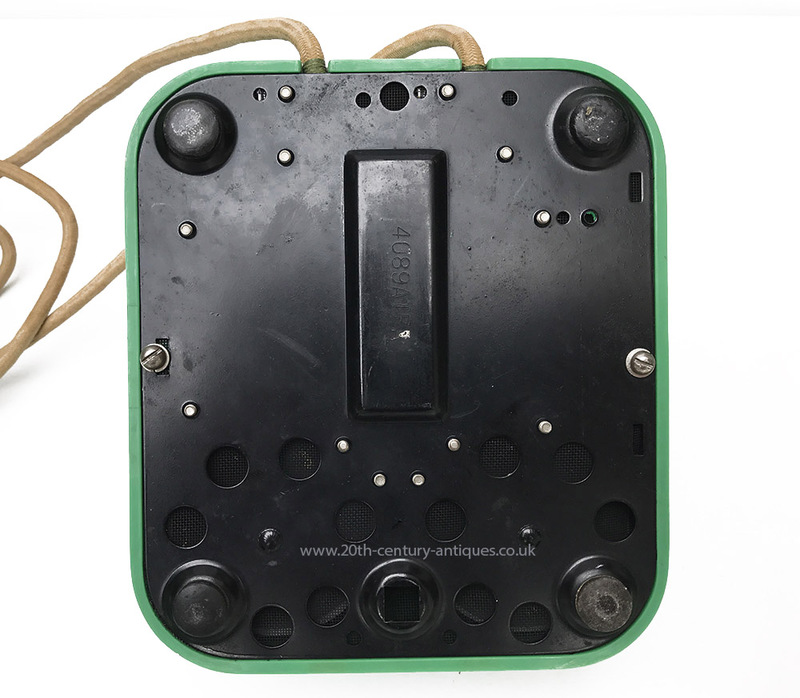 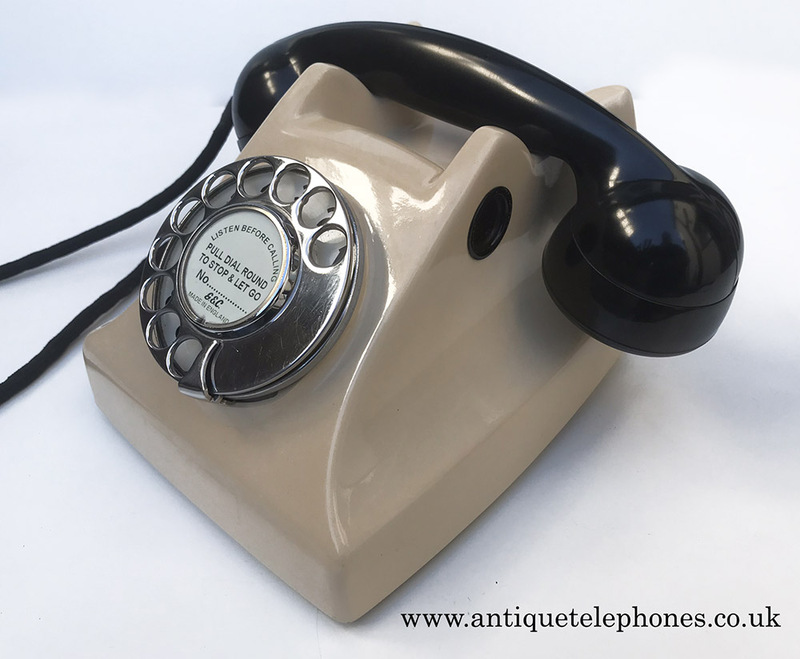 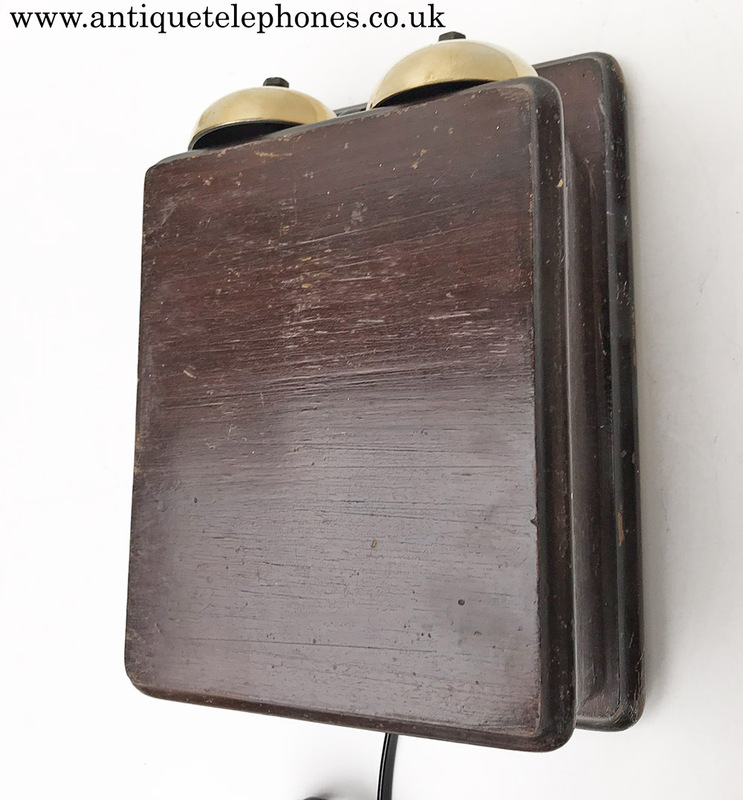 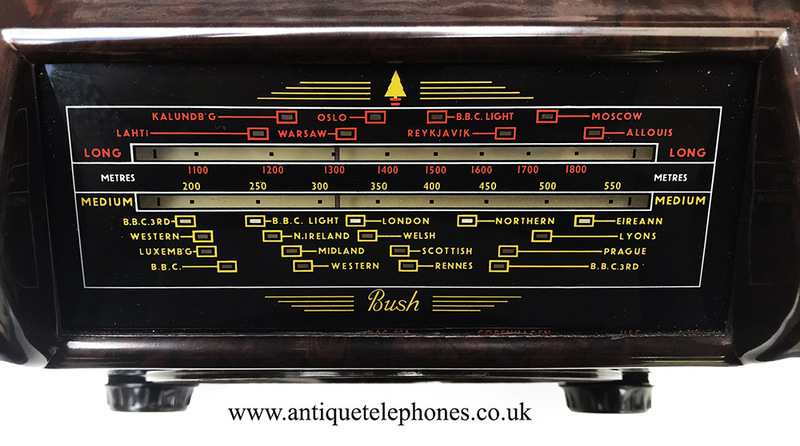 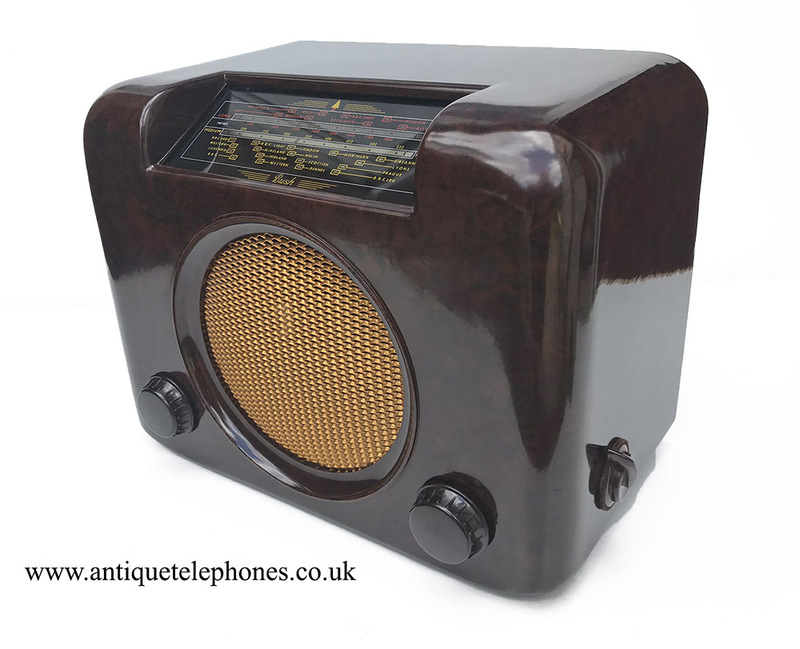 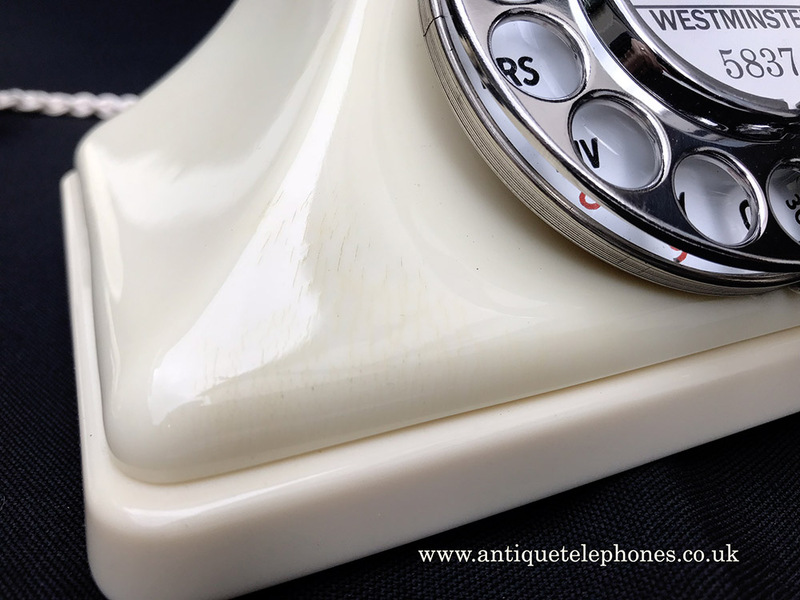 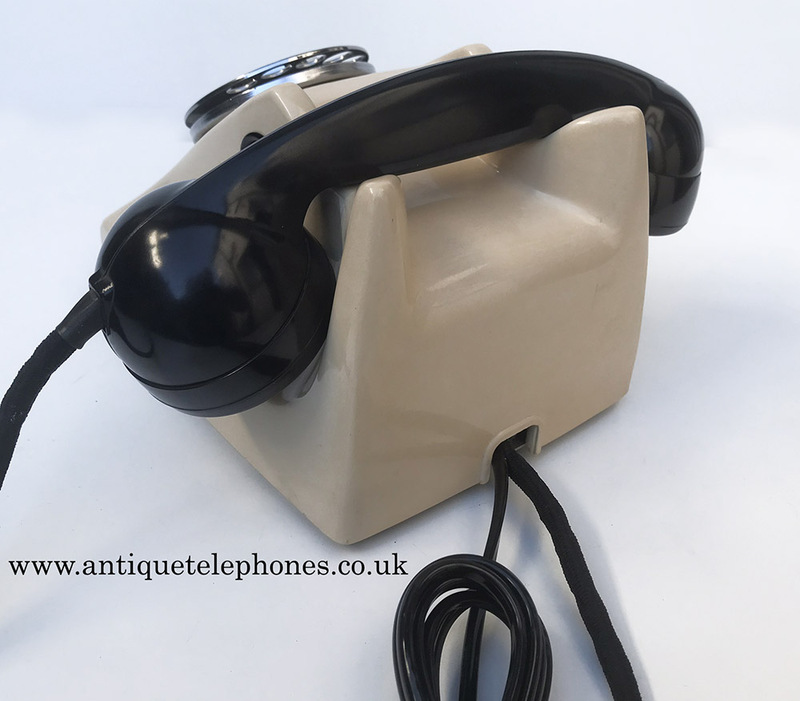 Genuine 1950s Bakelite radio restored to look as new and work to modern standards using Bluetooth technology. 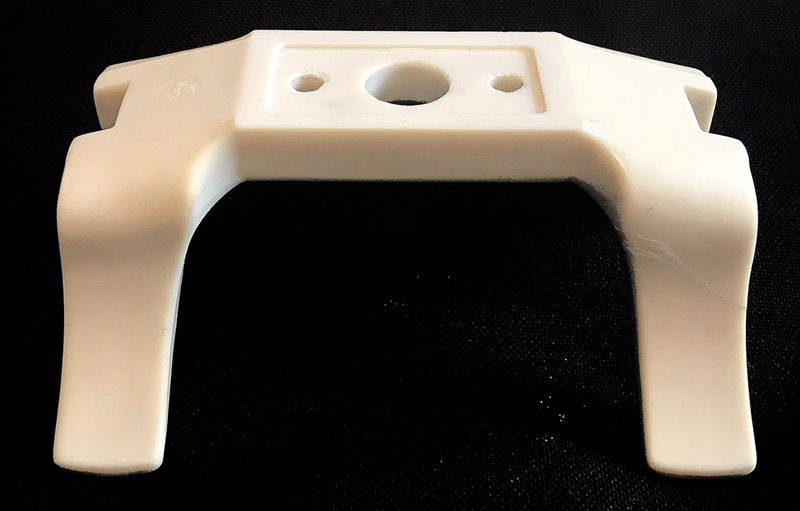 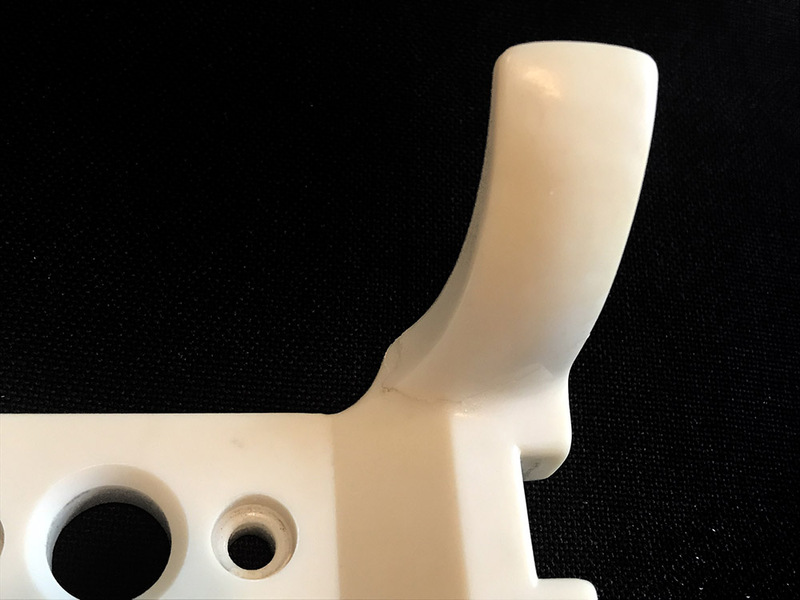 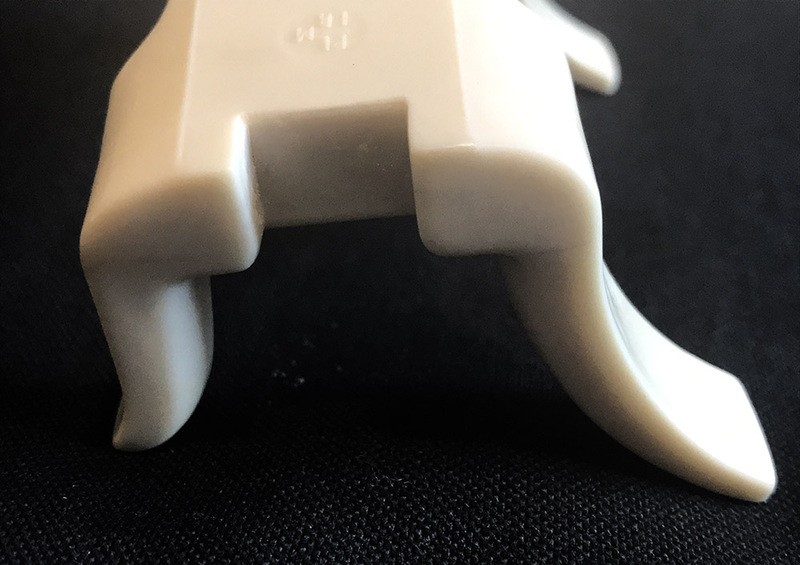 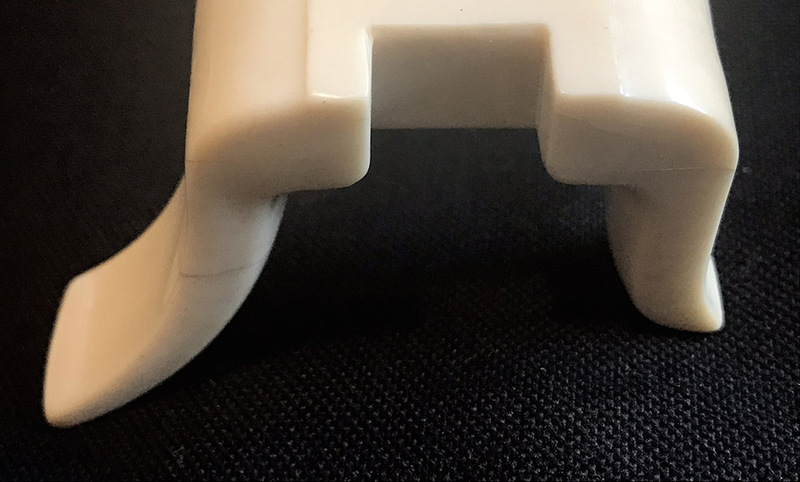 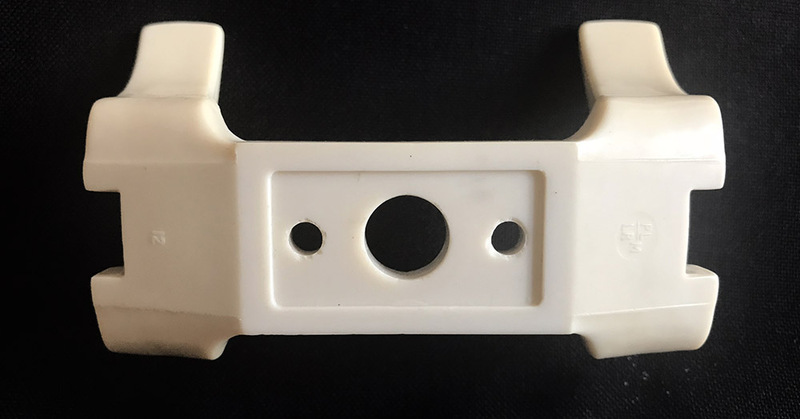 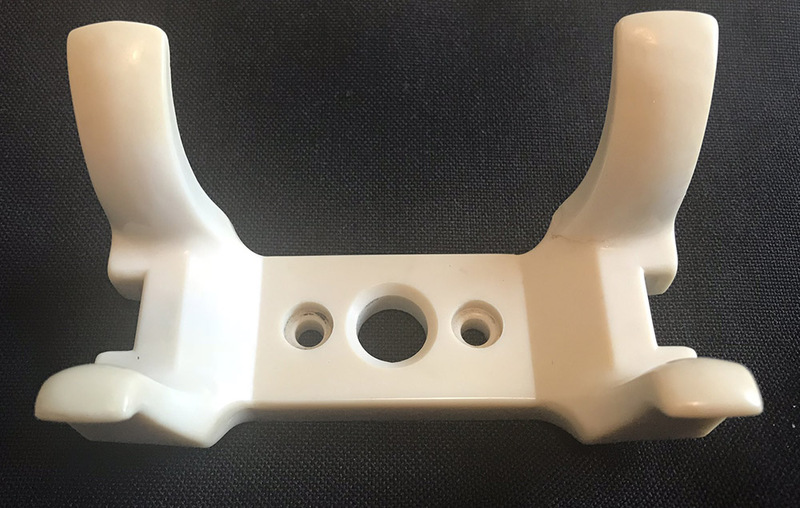 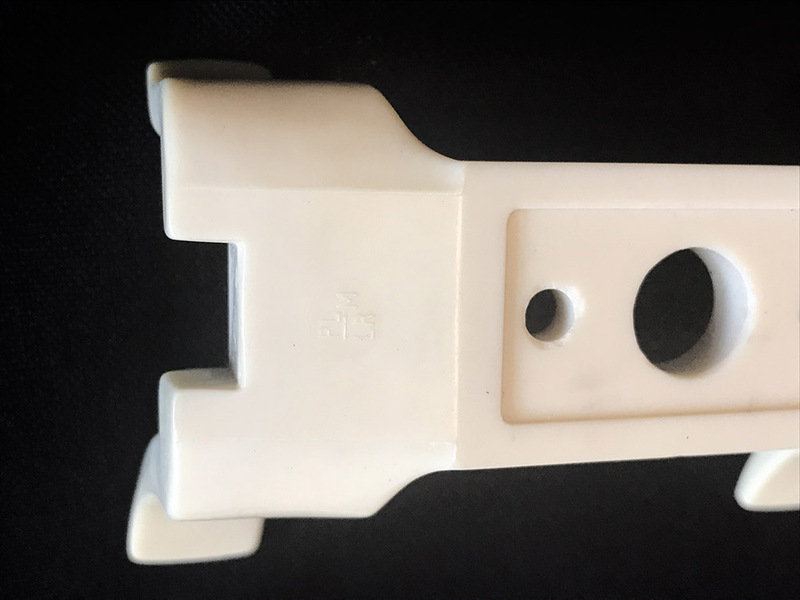 This prototype has been reserved. 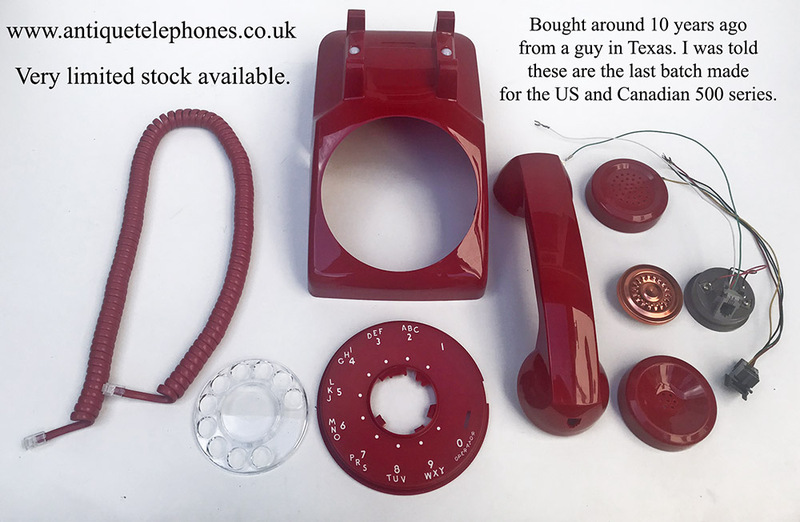 Please Email me if you want one reserved with no obligation to buy. 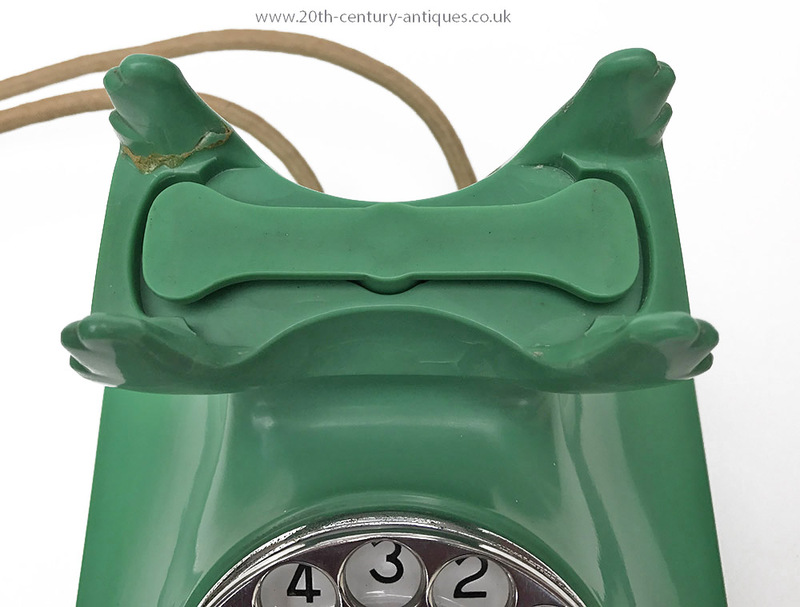 Full pictures will be supplied before payment. 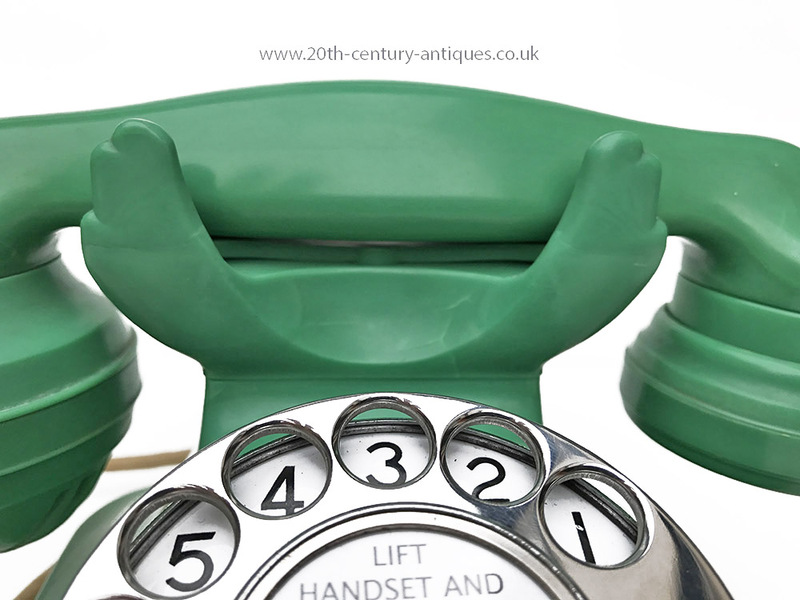 No delivery time has been set yet. 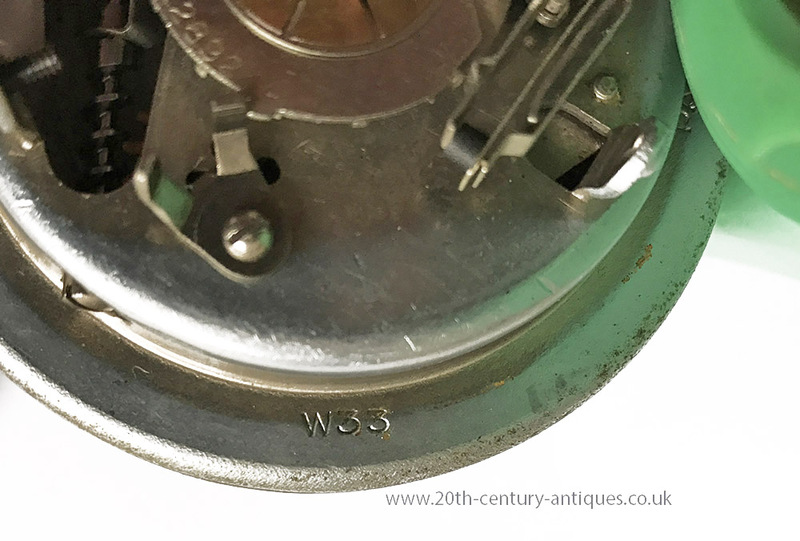 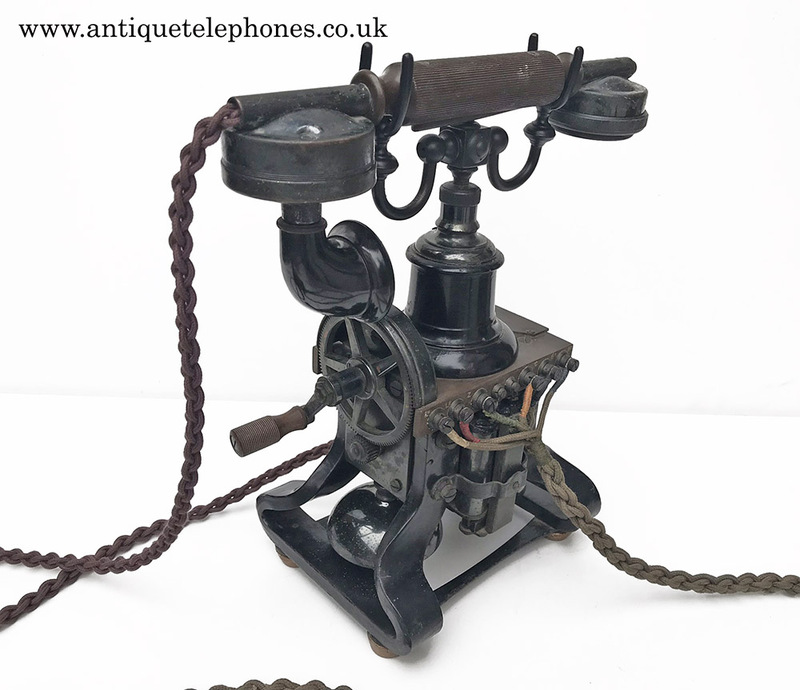 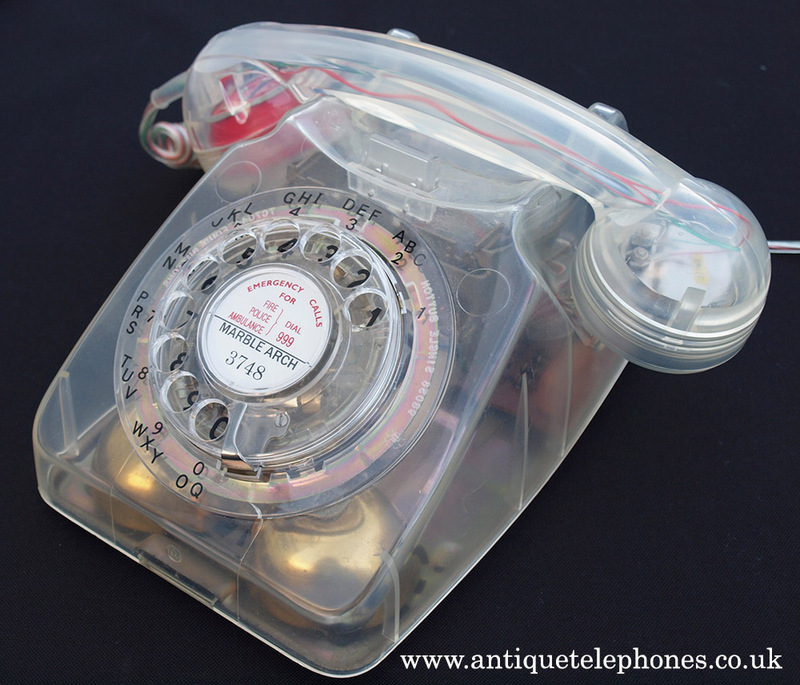 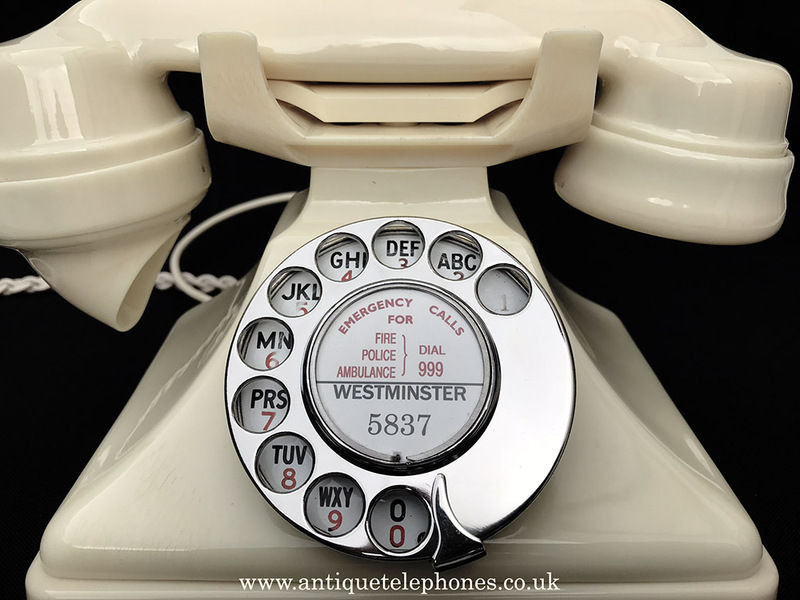 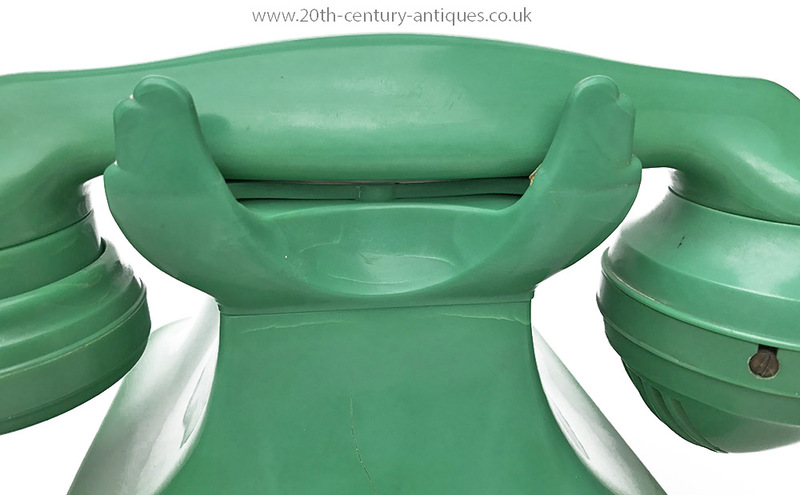 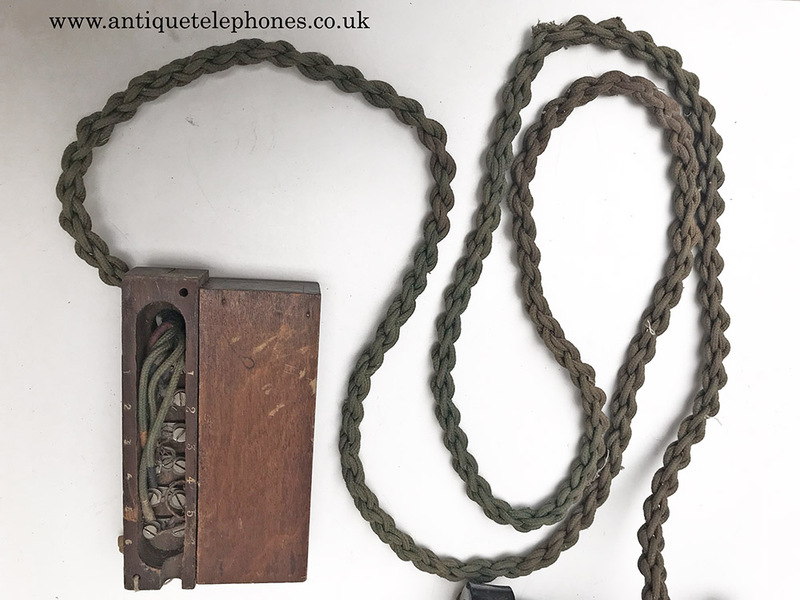 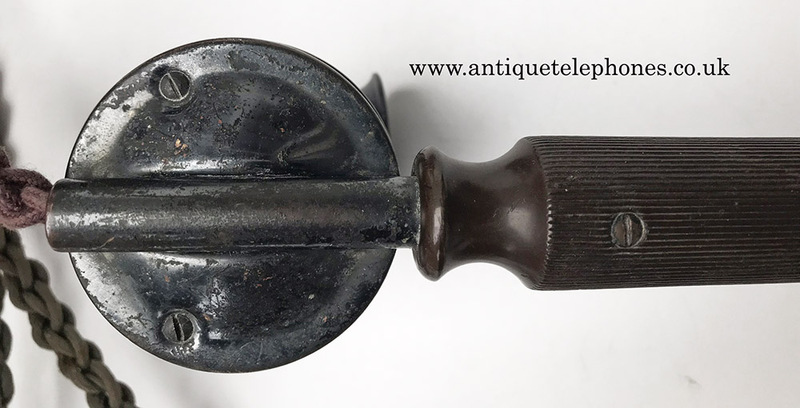 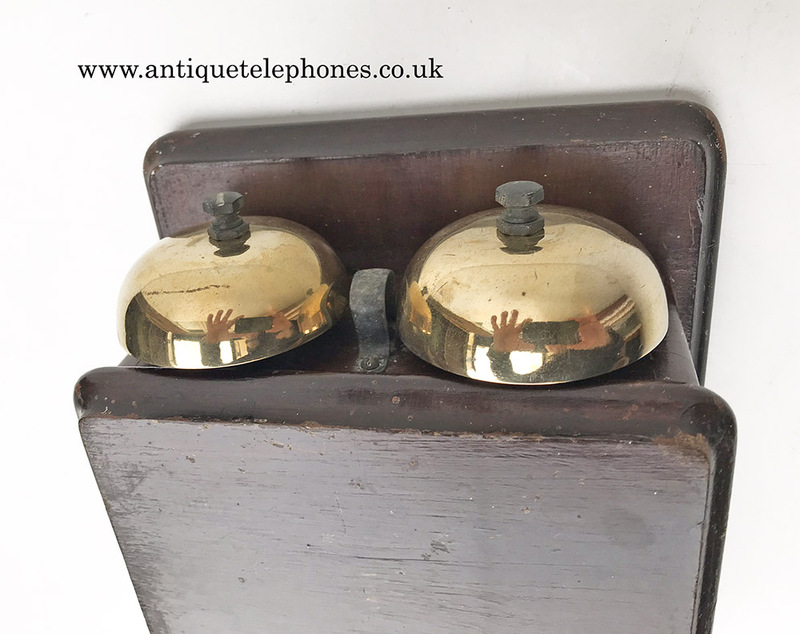 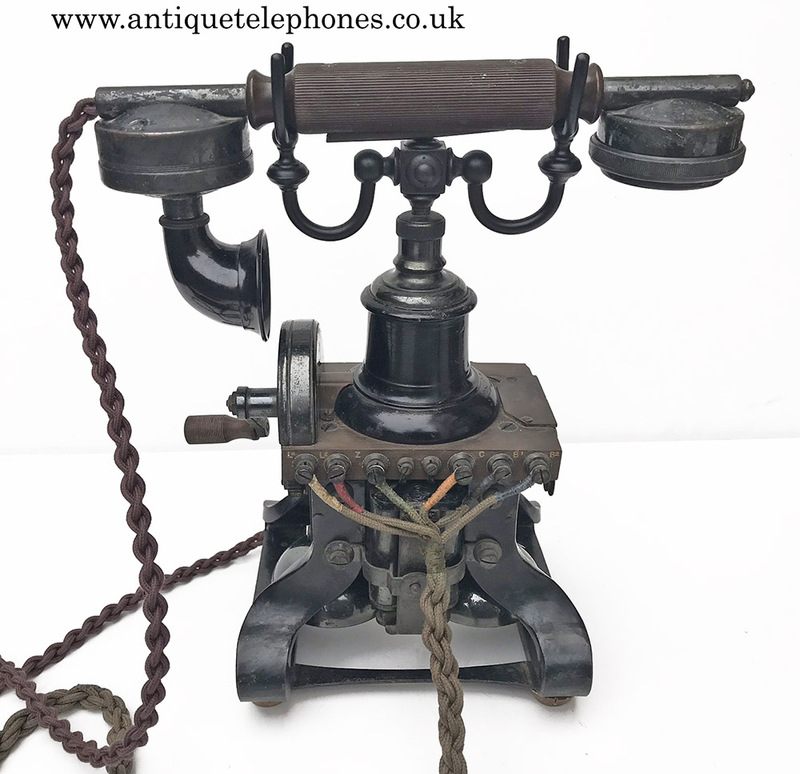 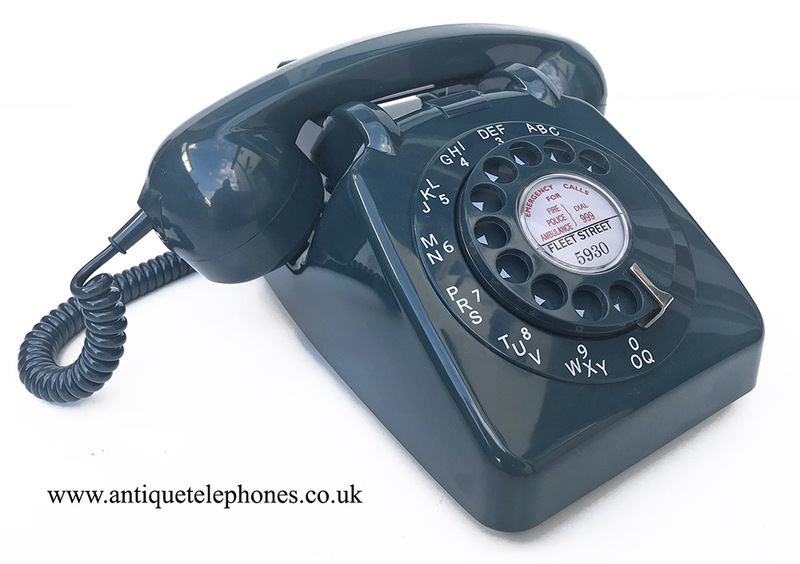 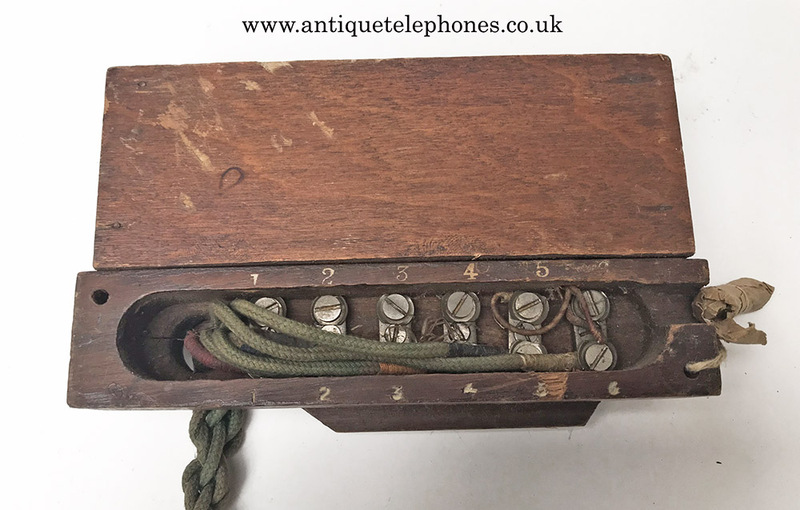 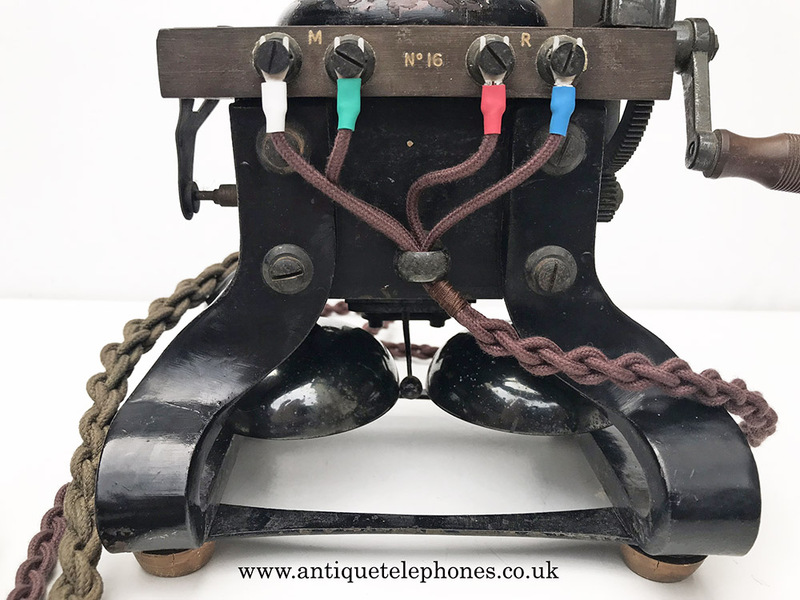 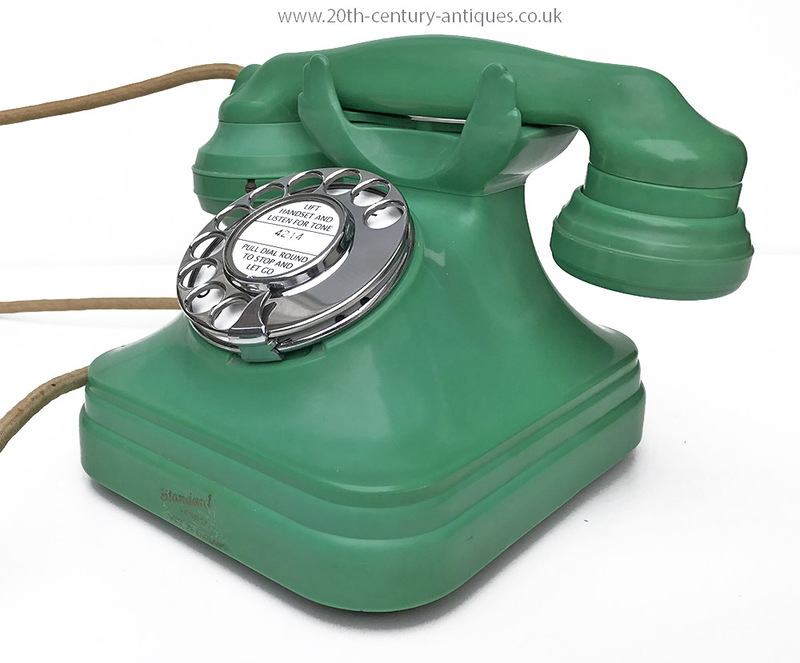 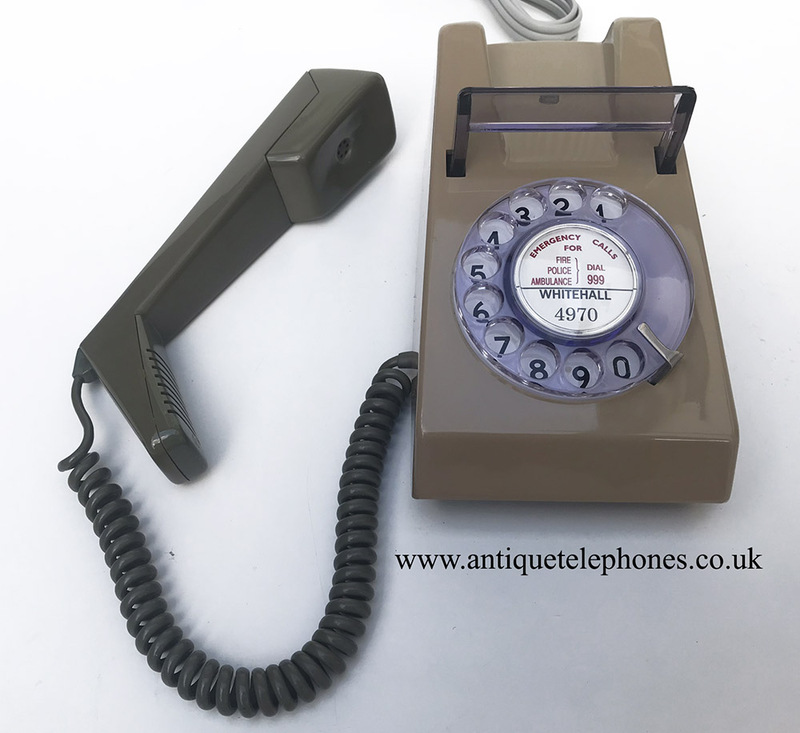 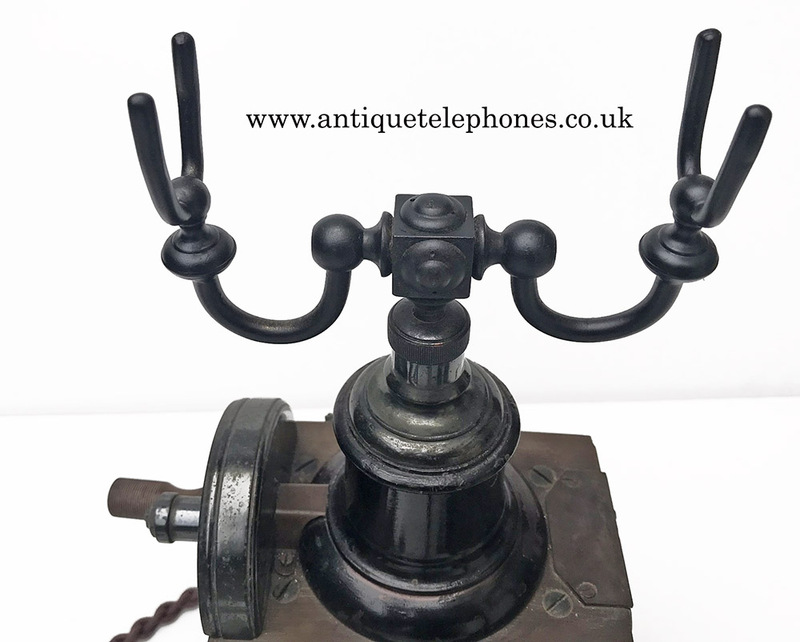 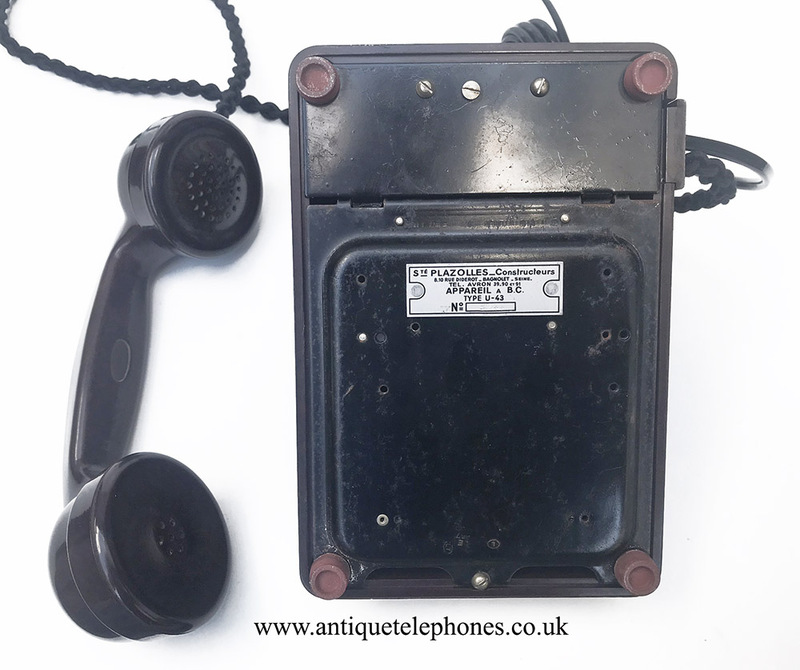 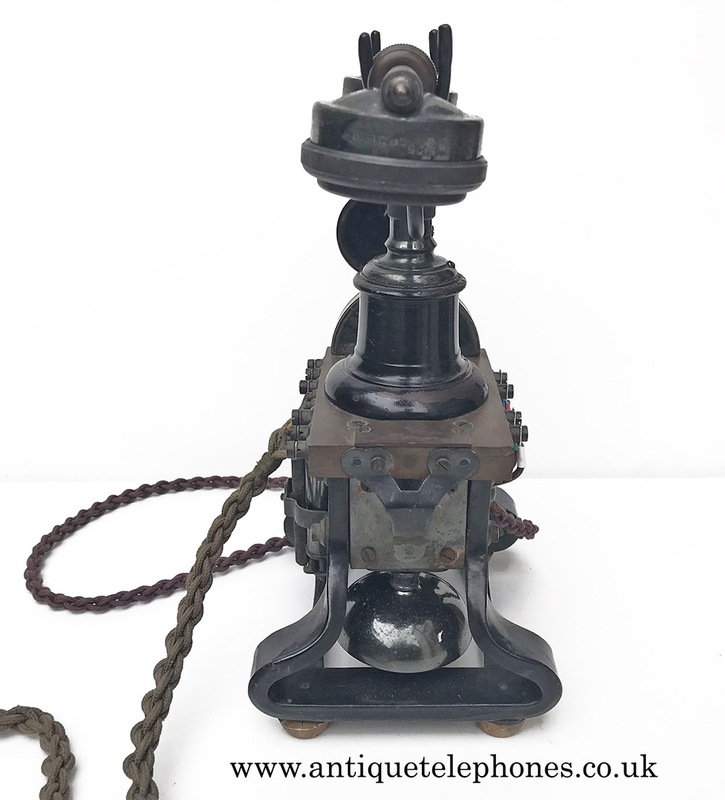 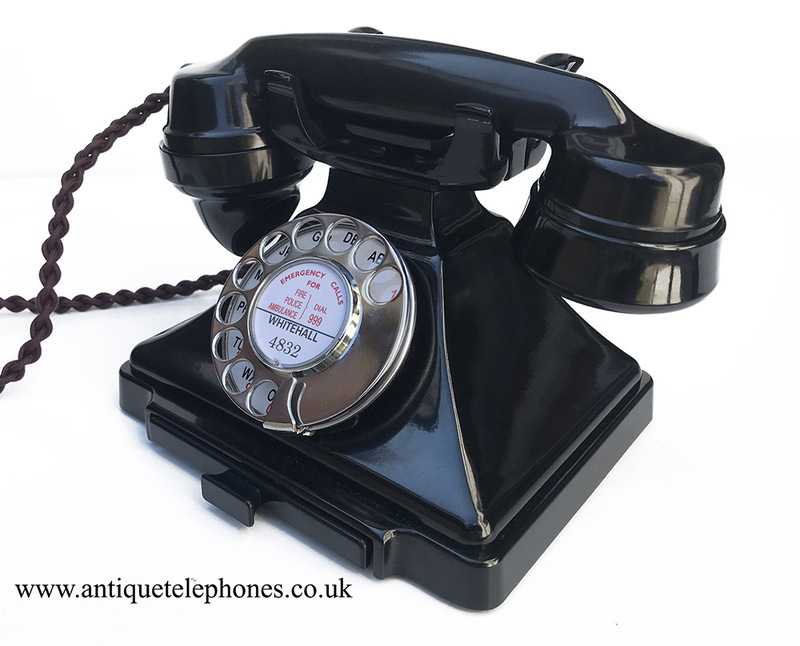 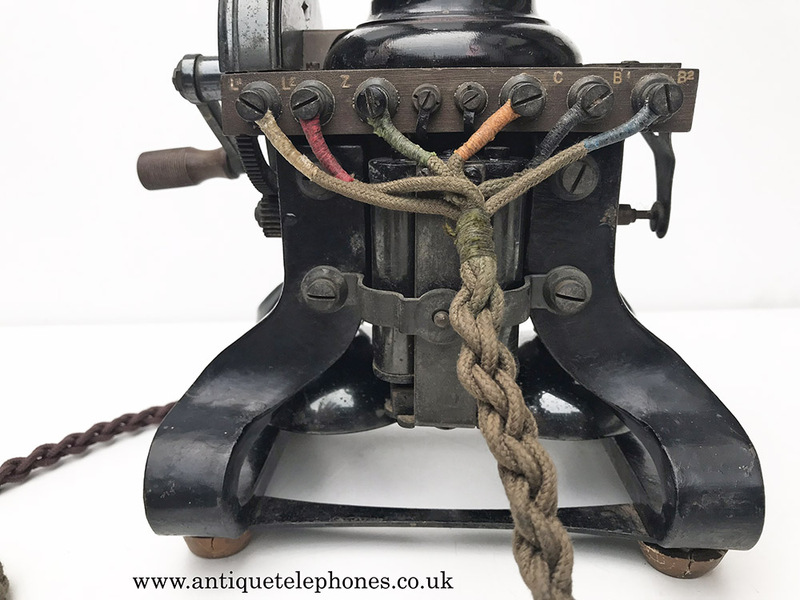 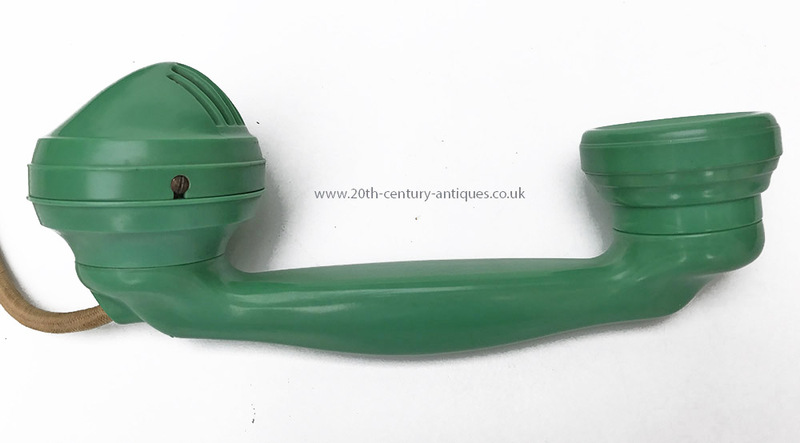 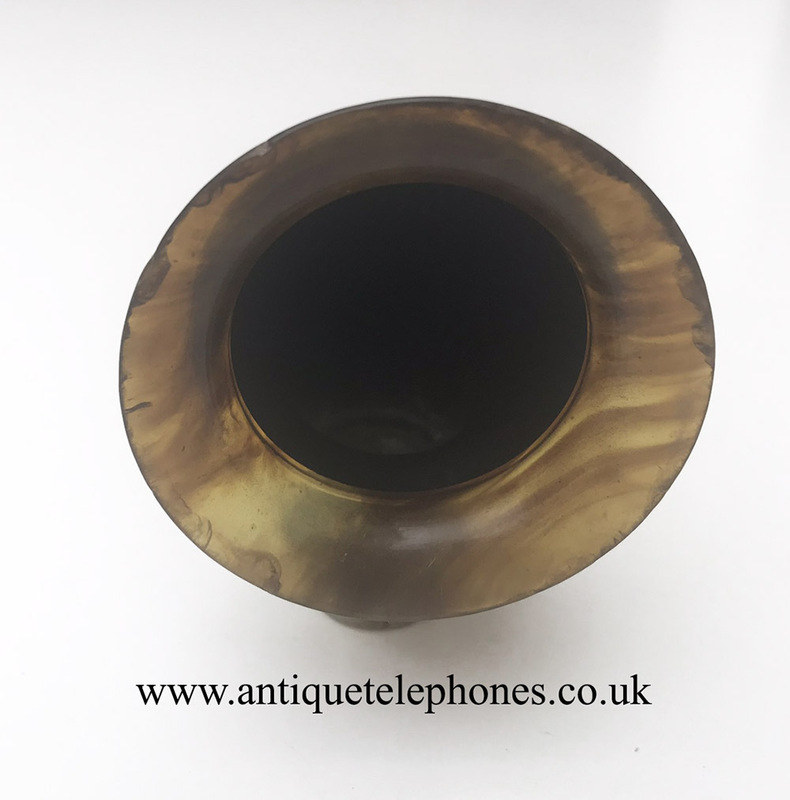 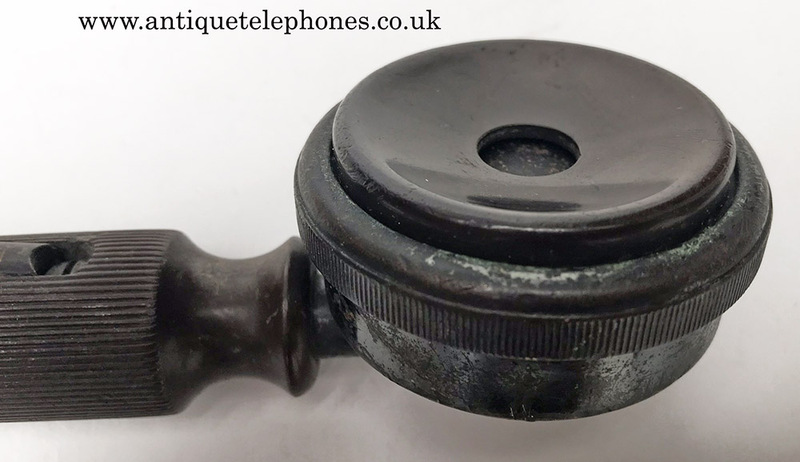 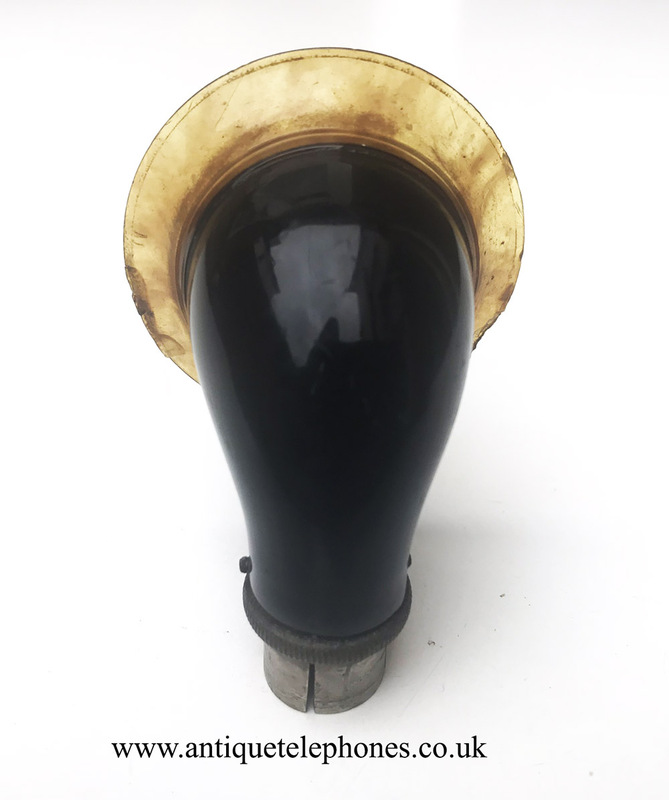 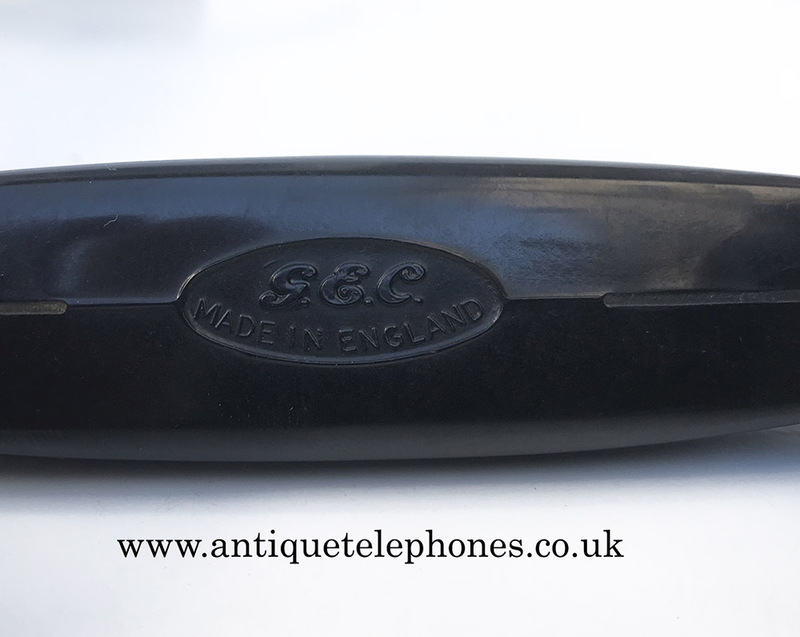 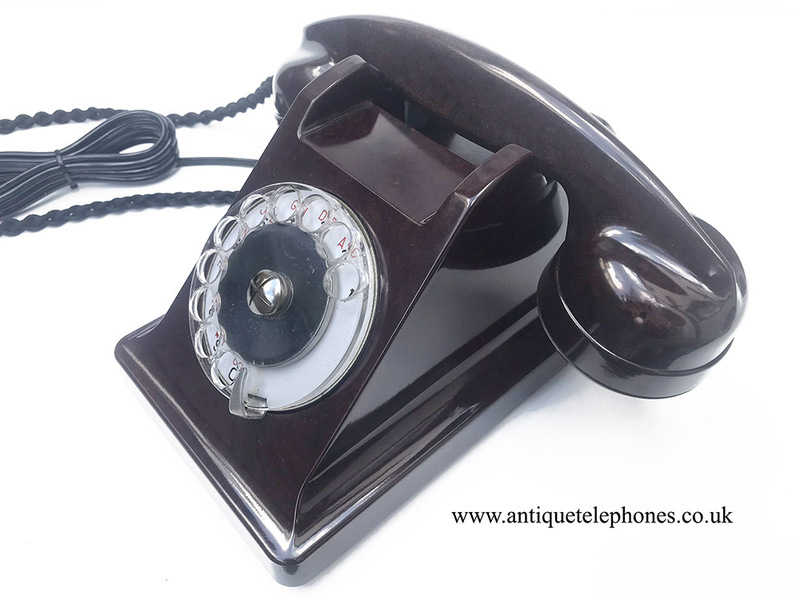 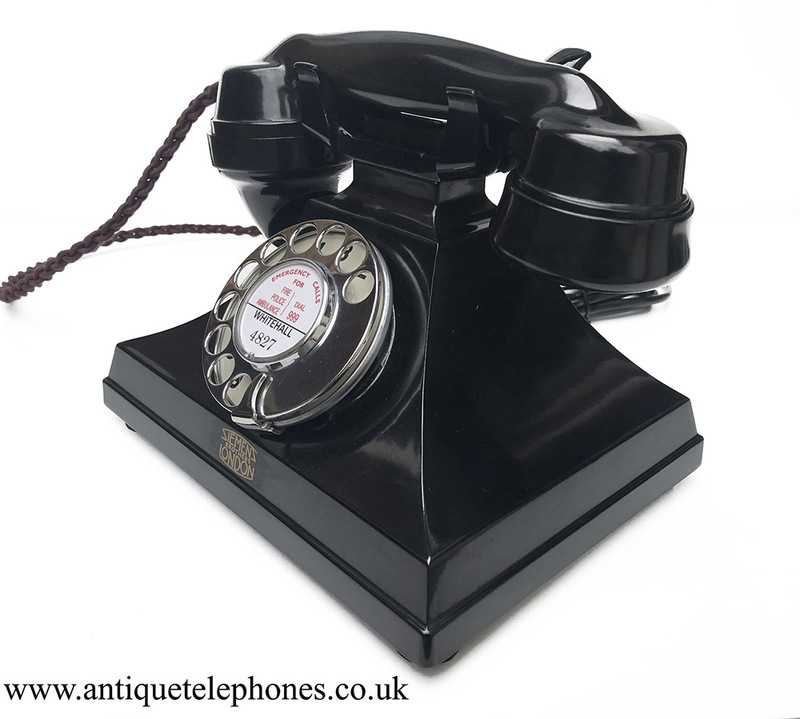 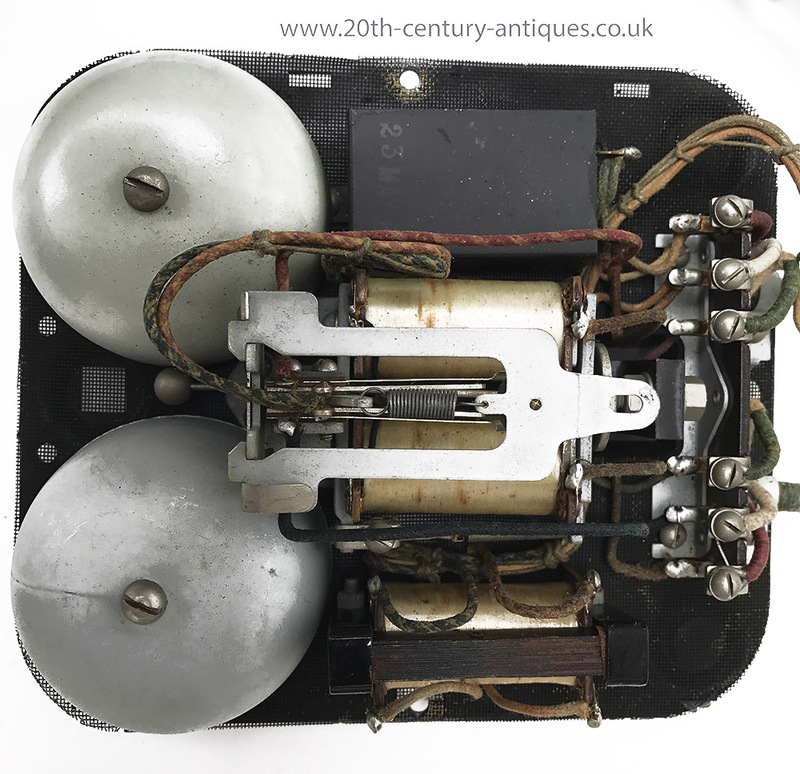 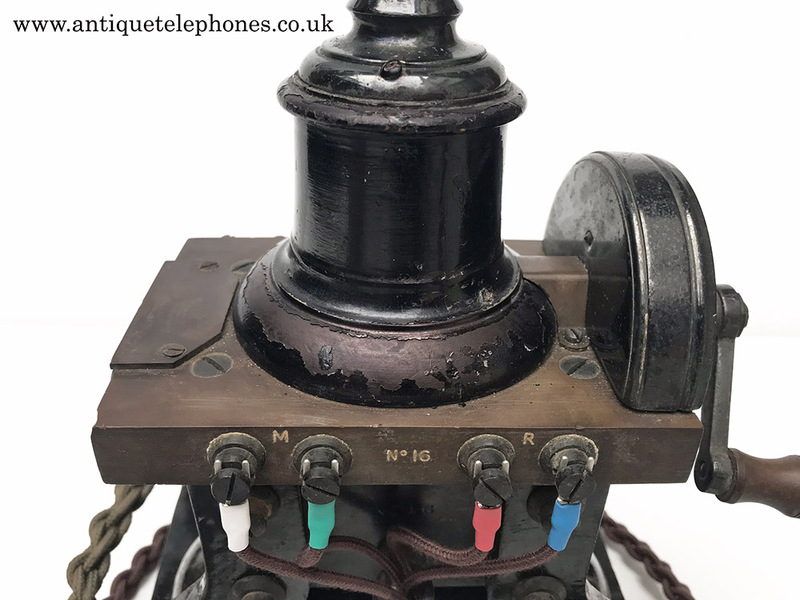 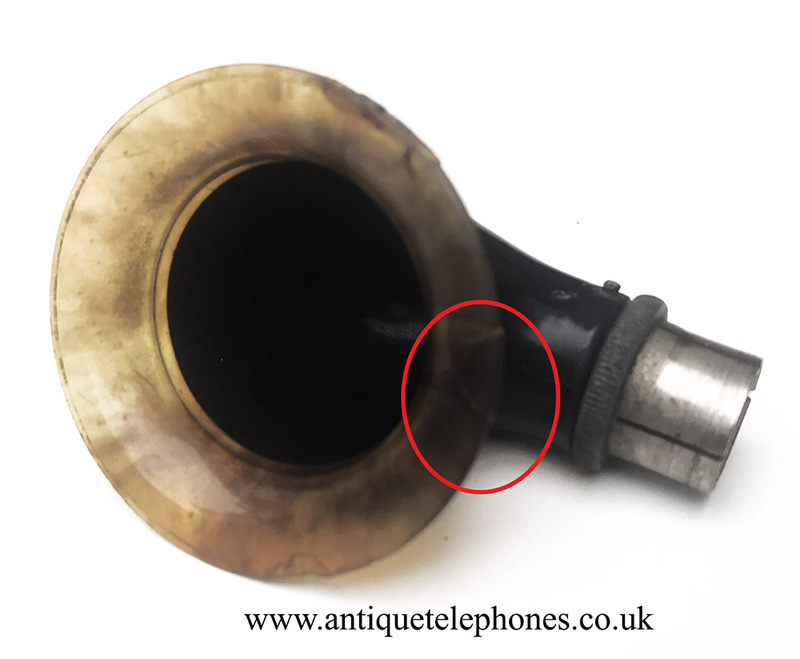 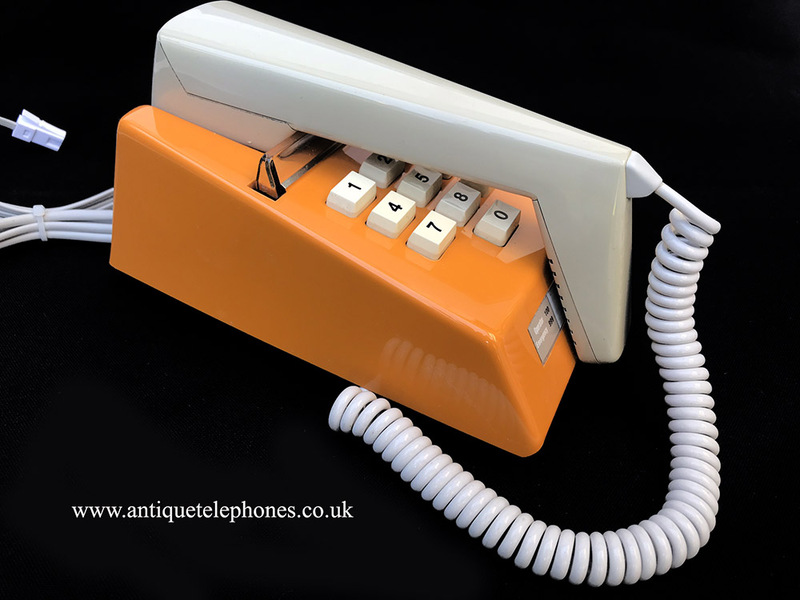 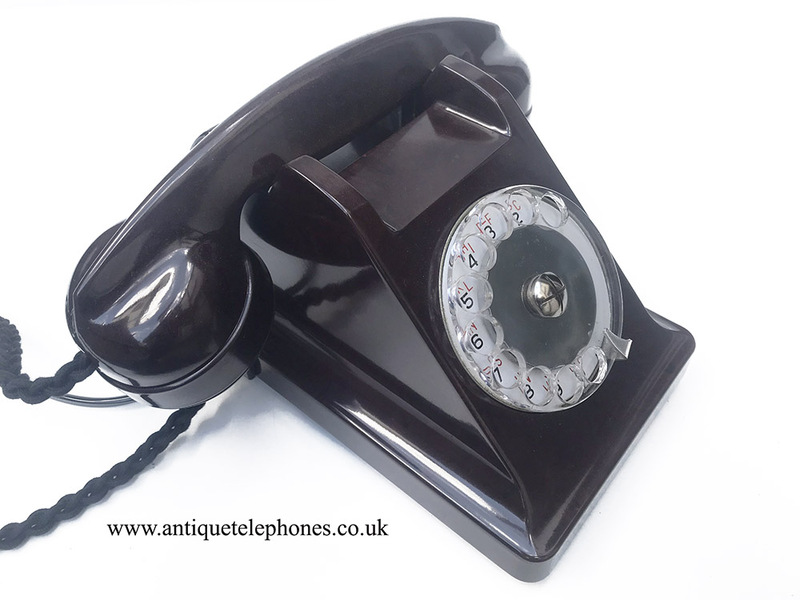 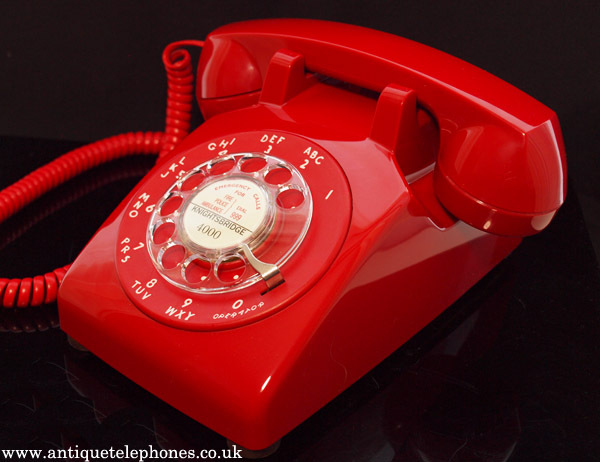 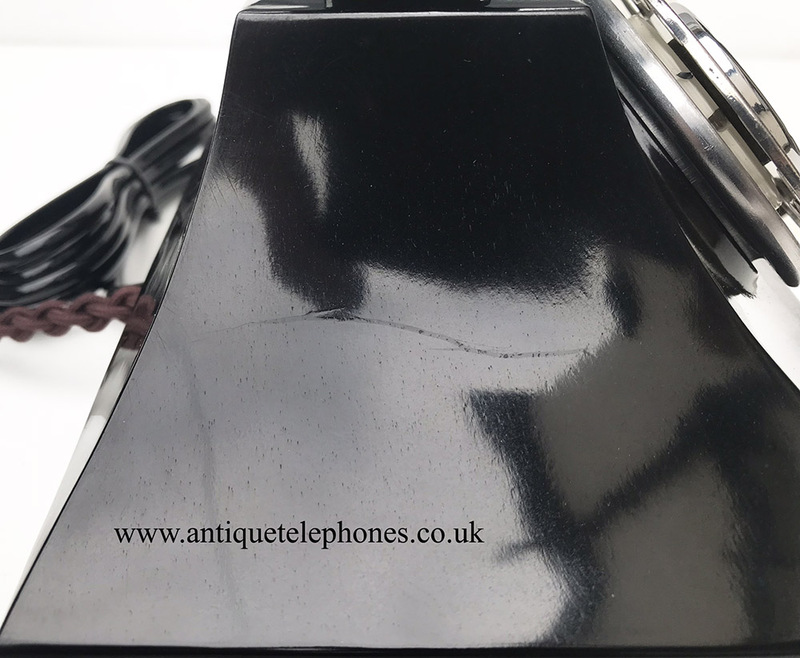 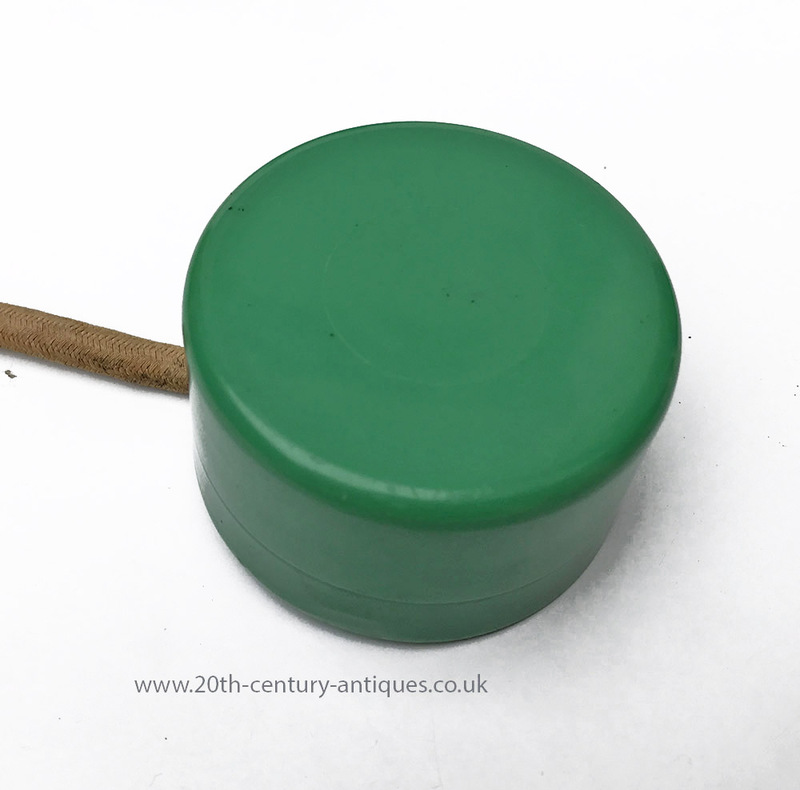 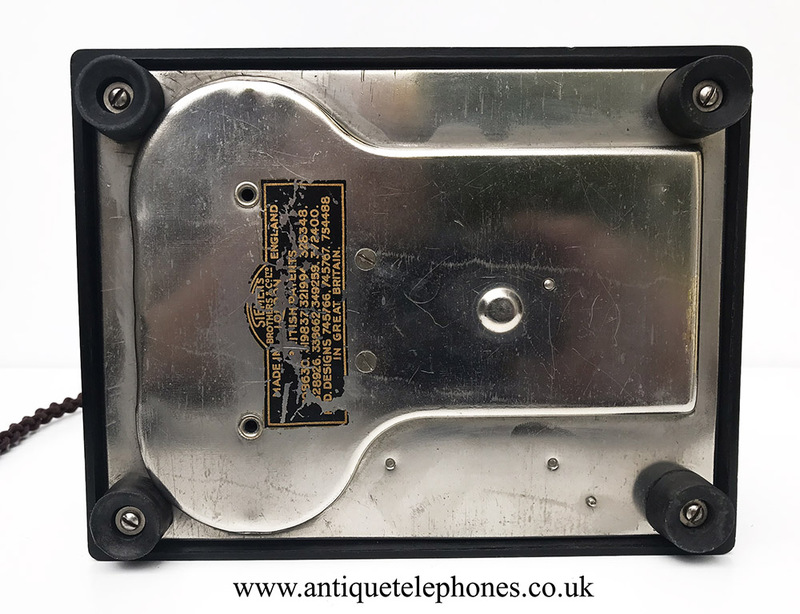 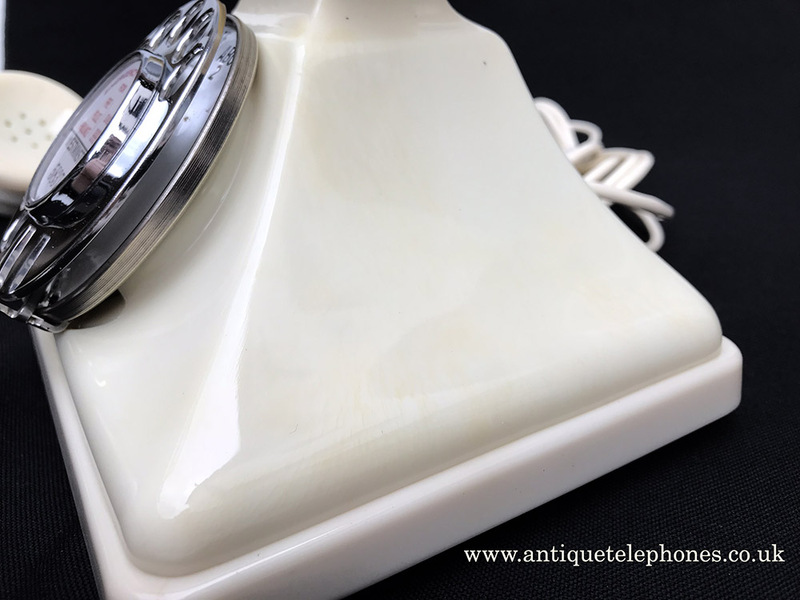 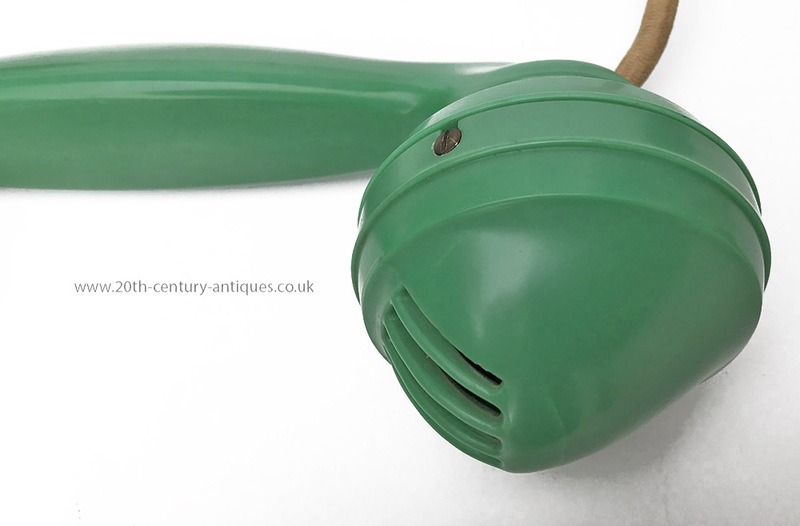 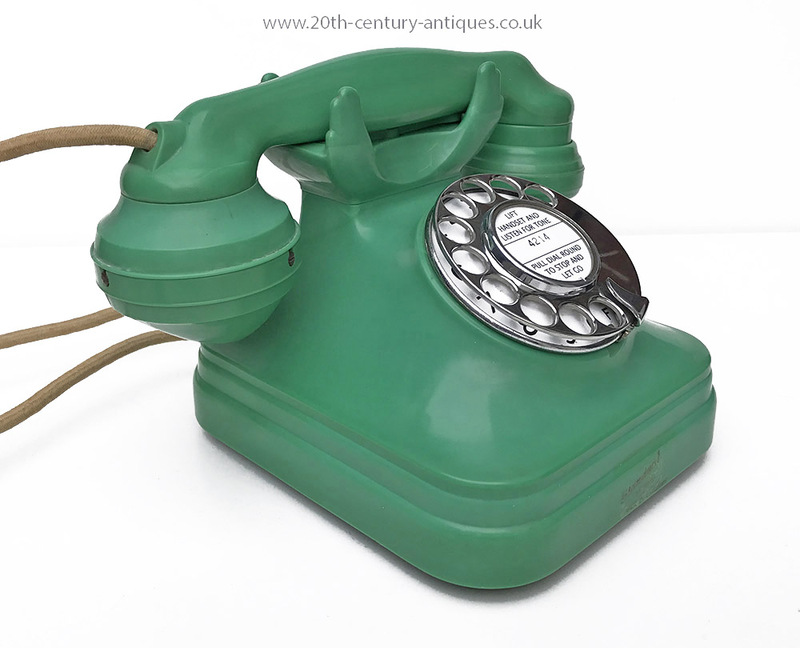 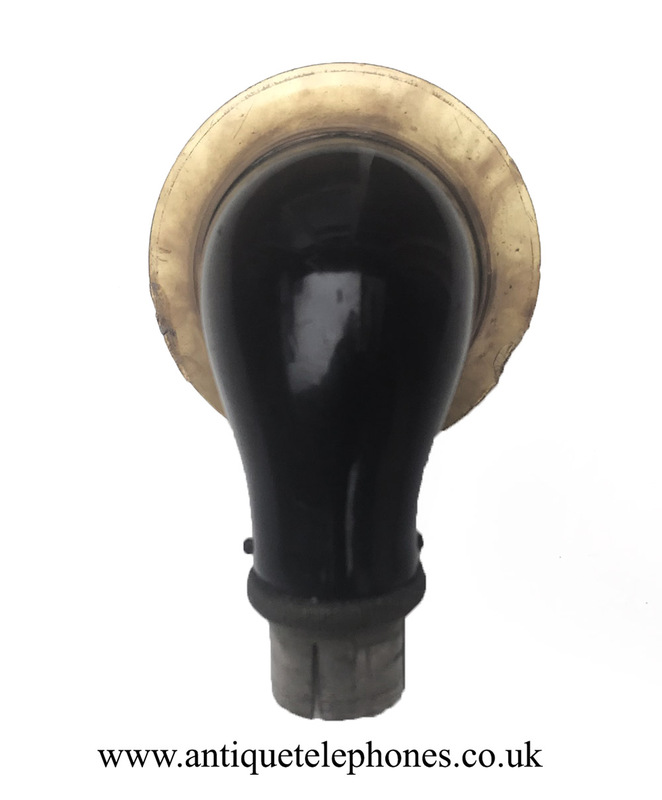 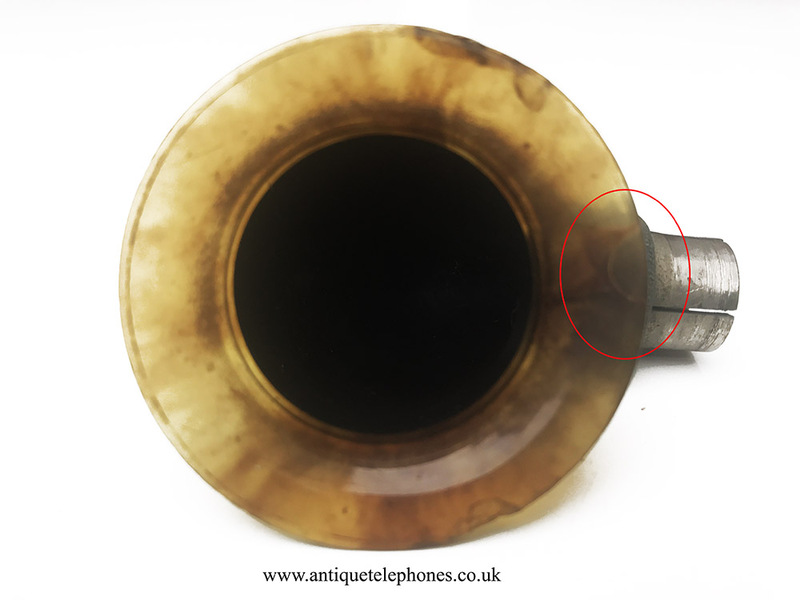 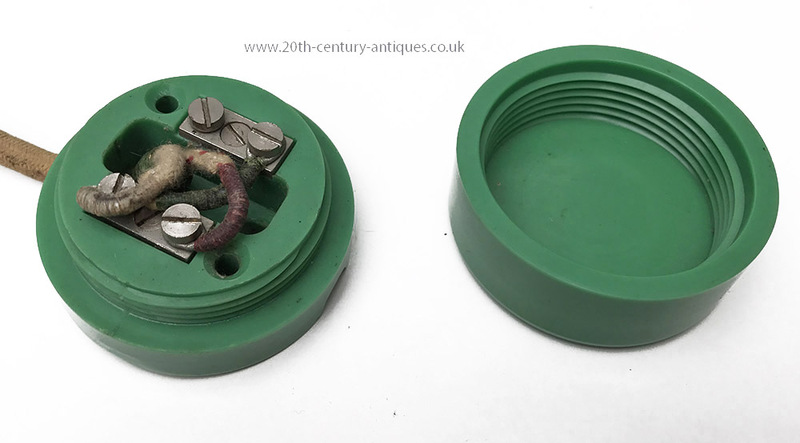 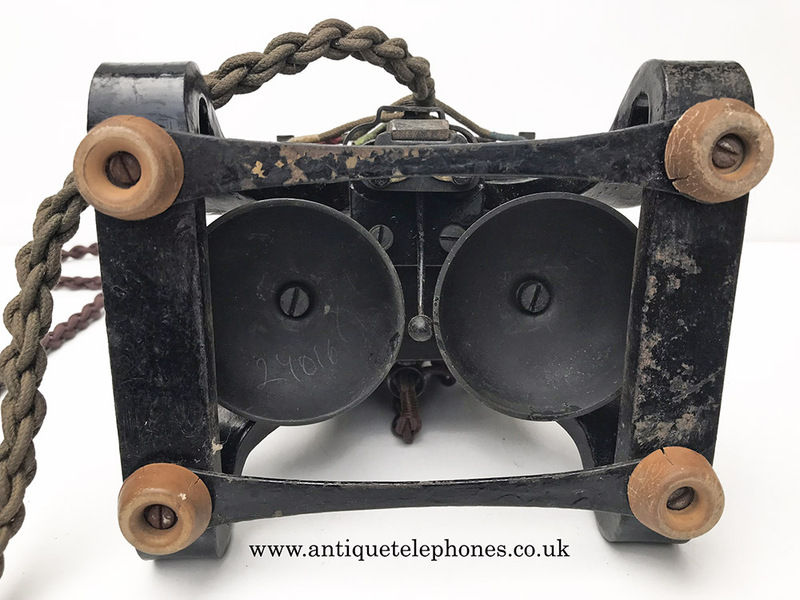 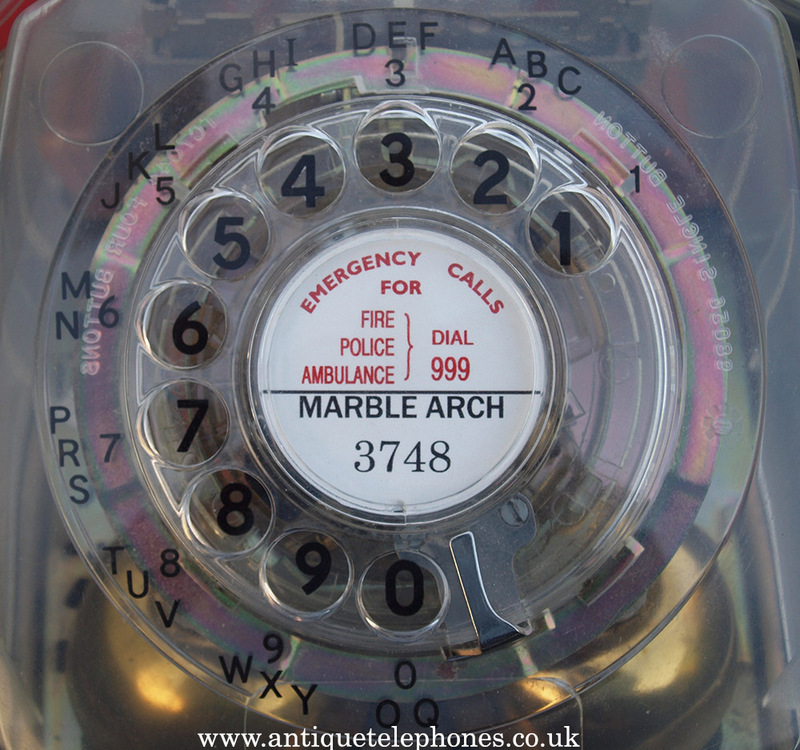 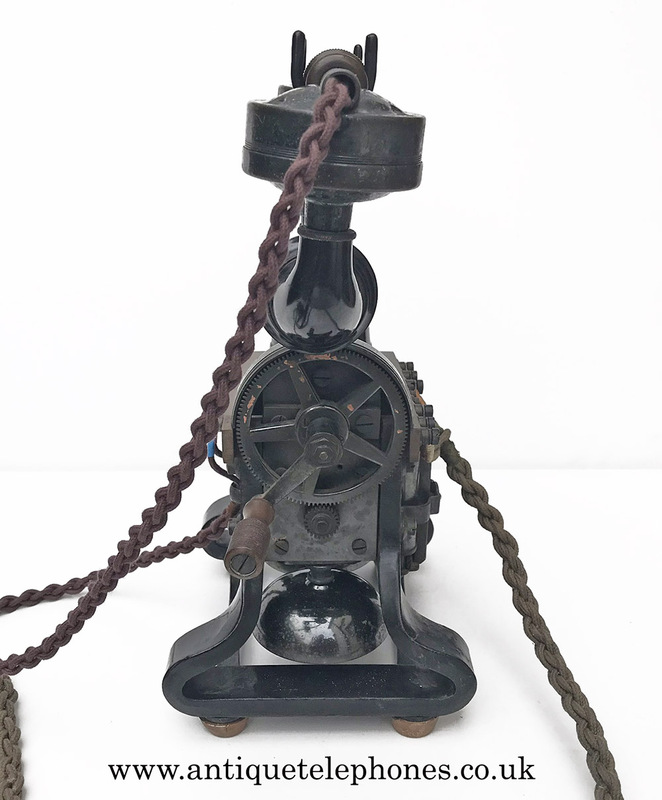 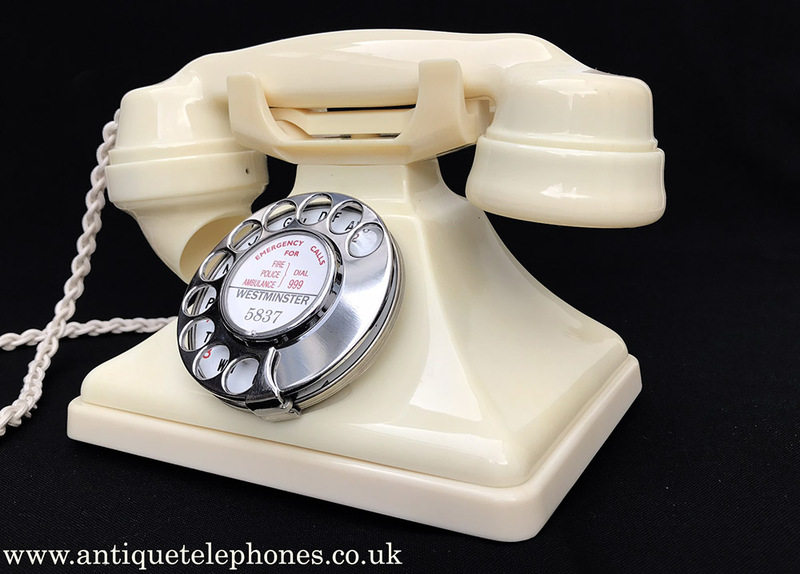 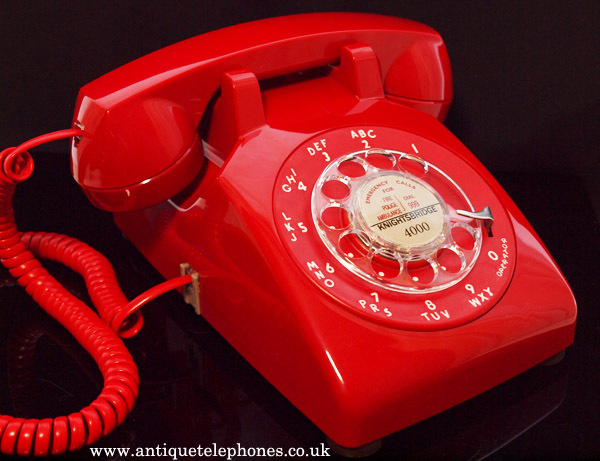 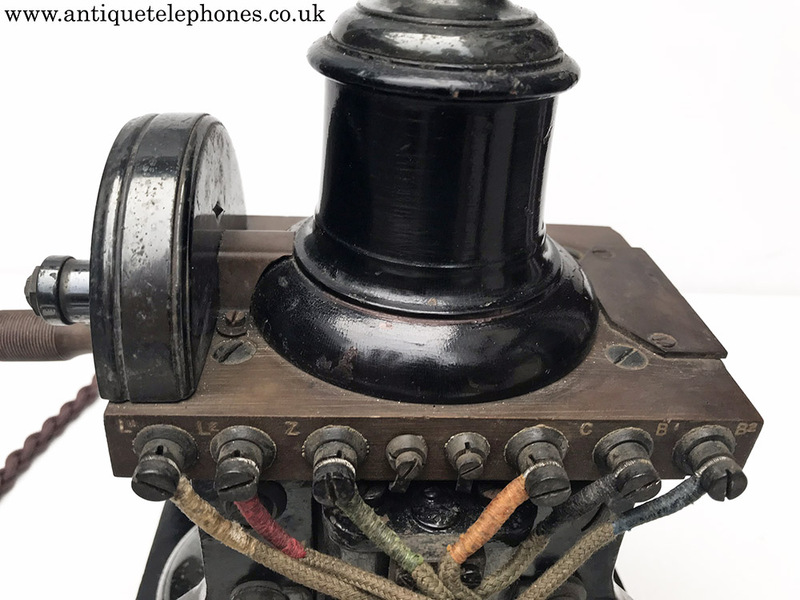 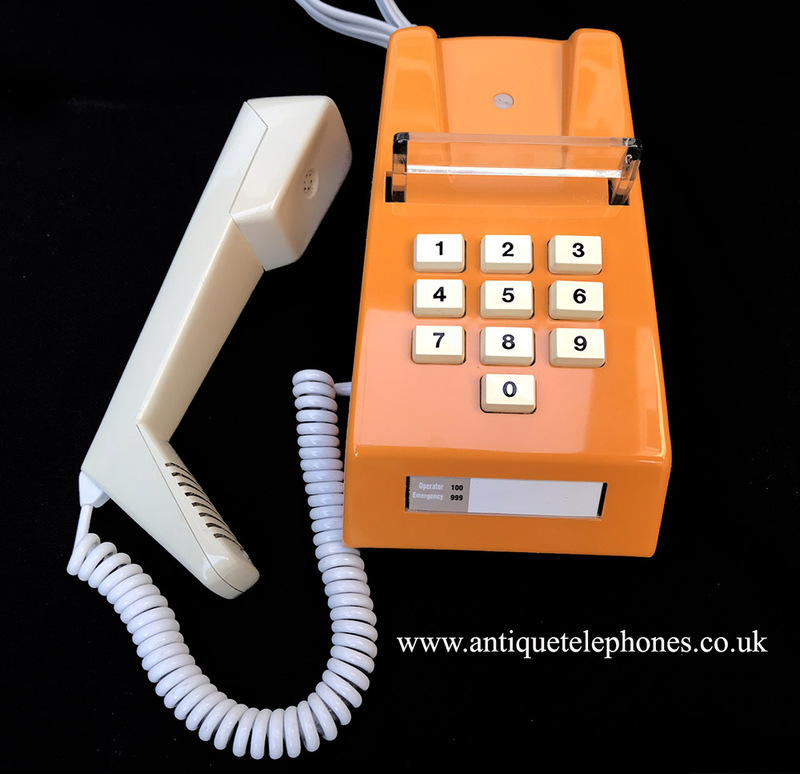 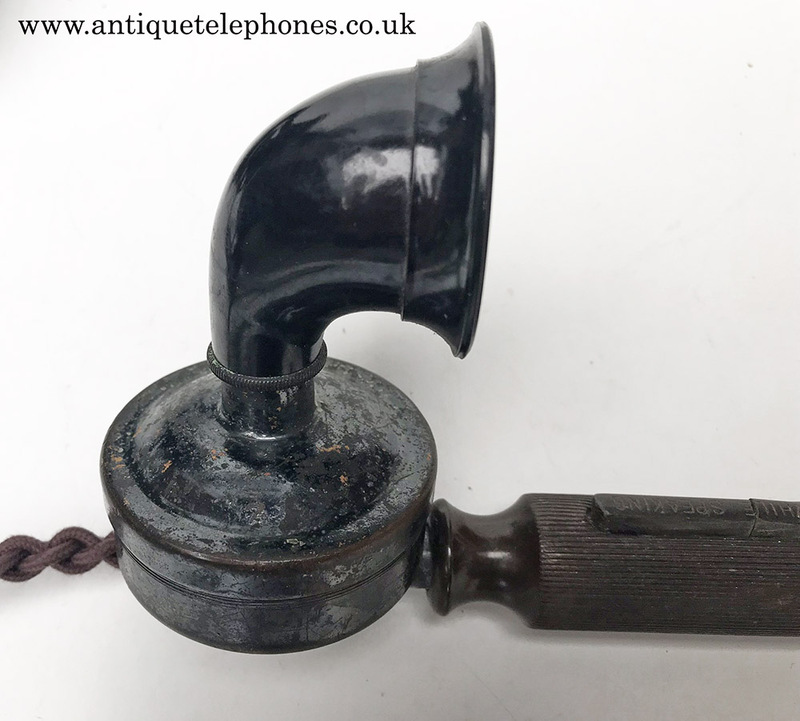 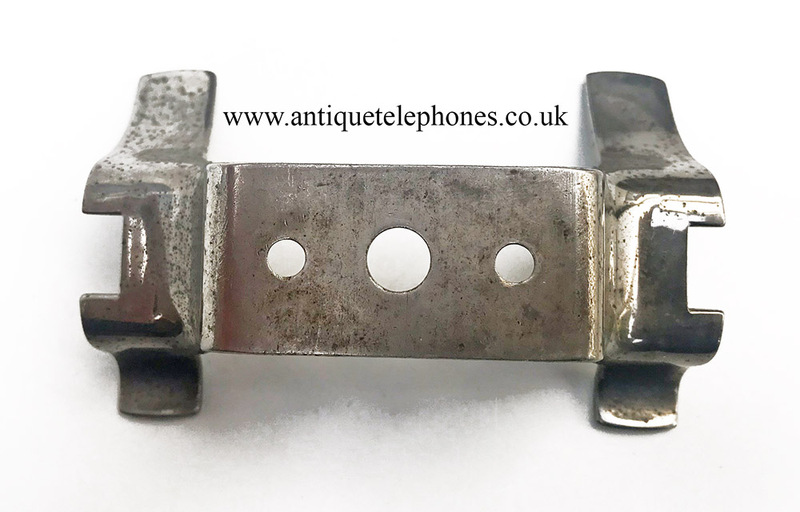 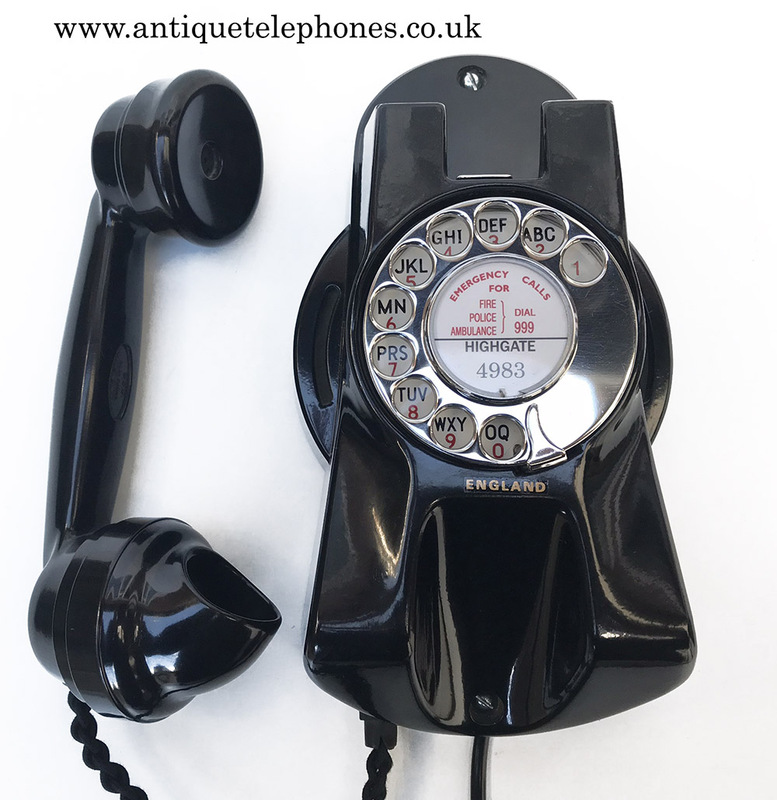 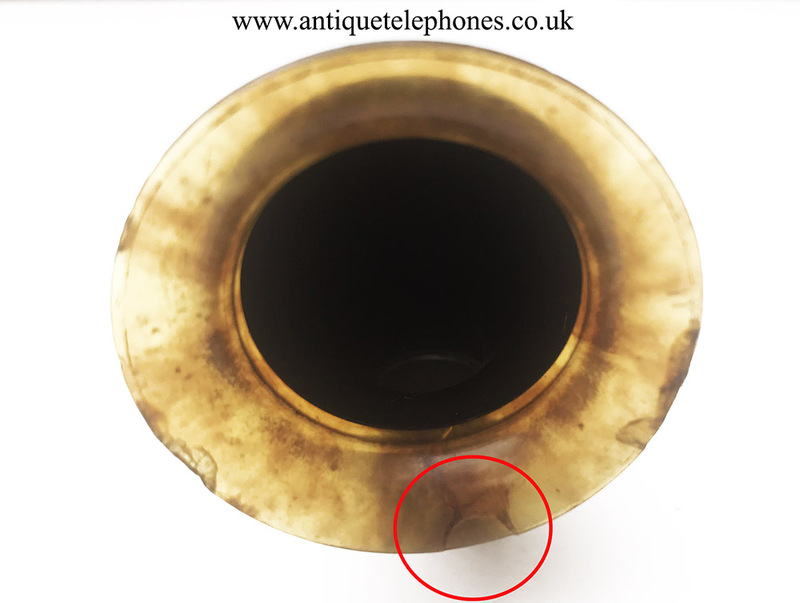 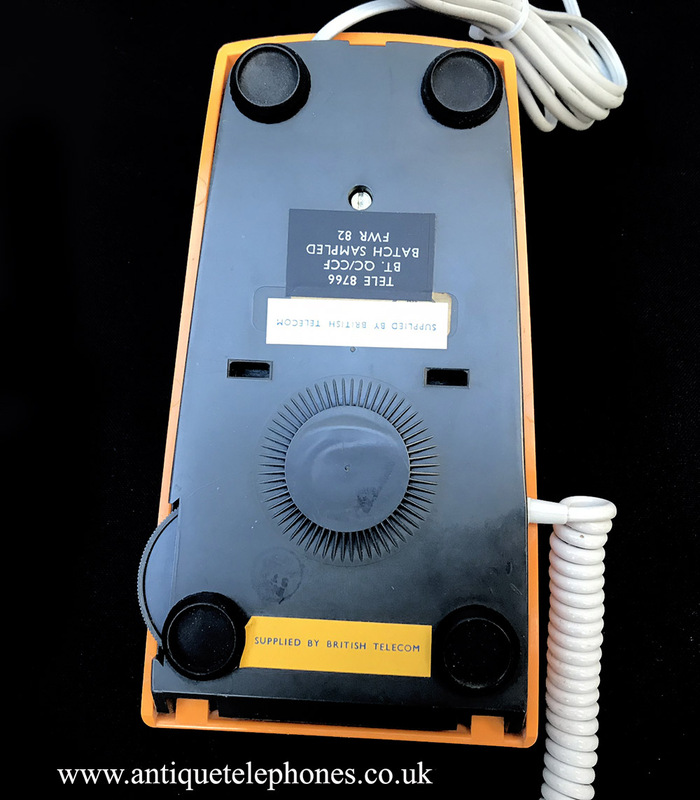 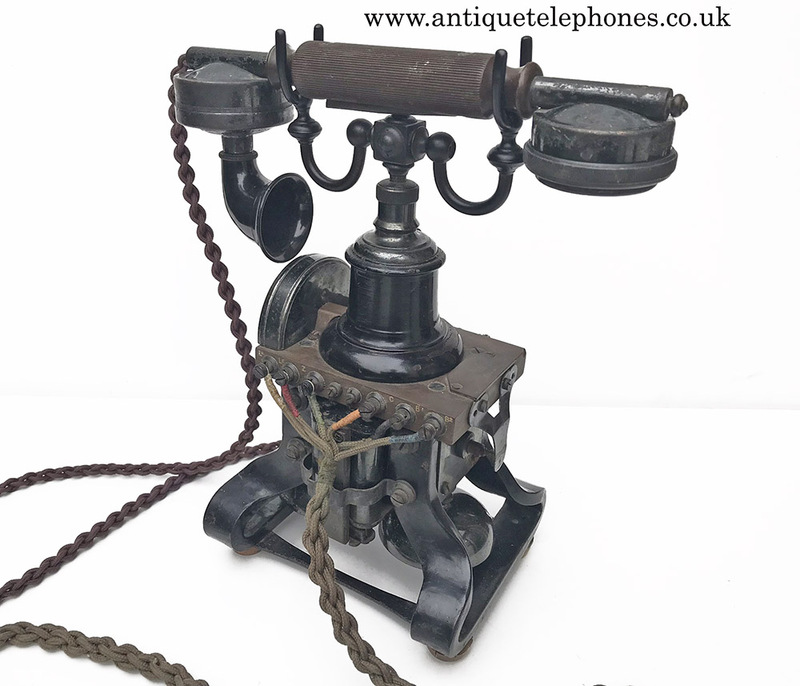 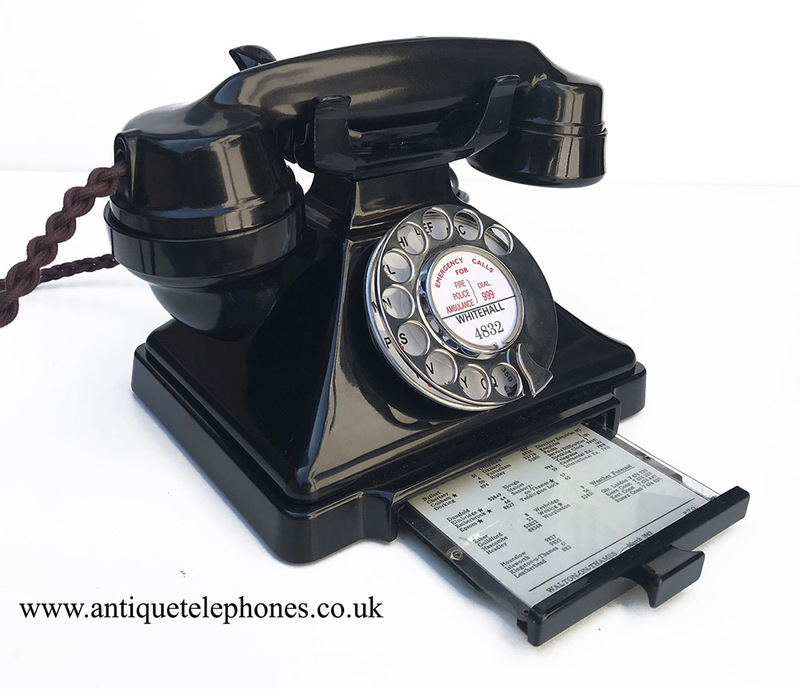 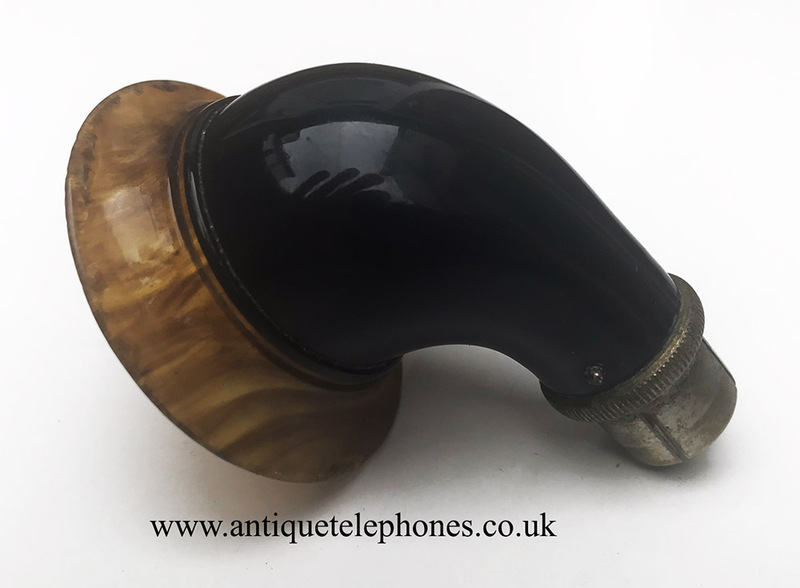 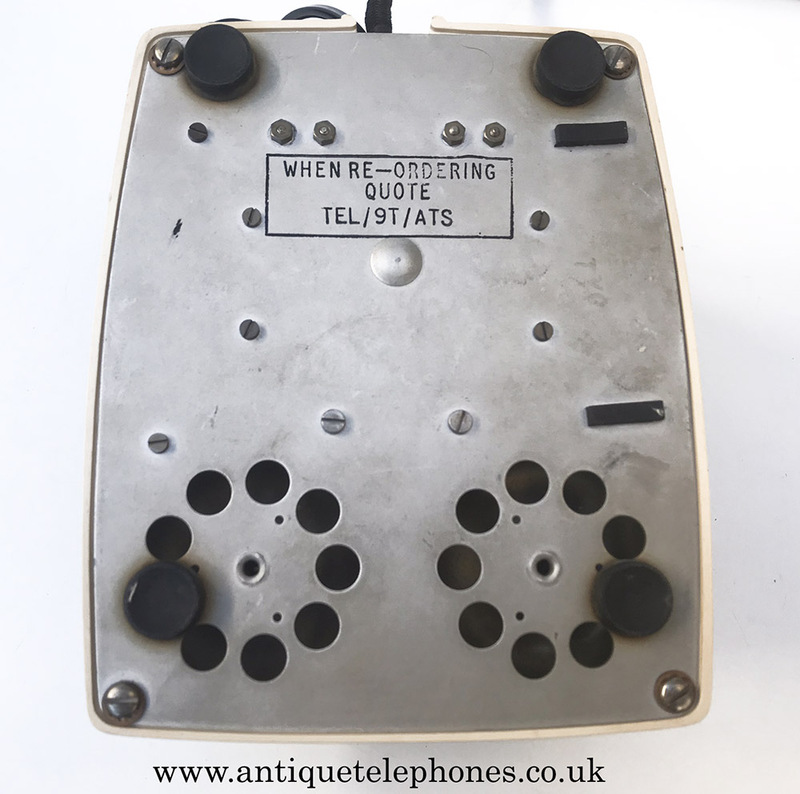 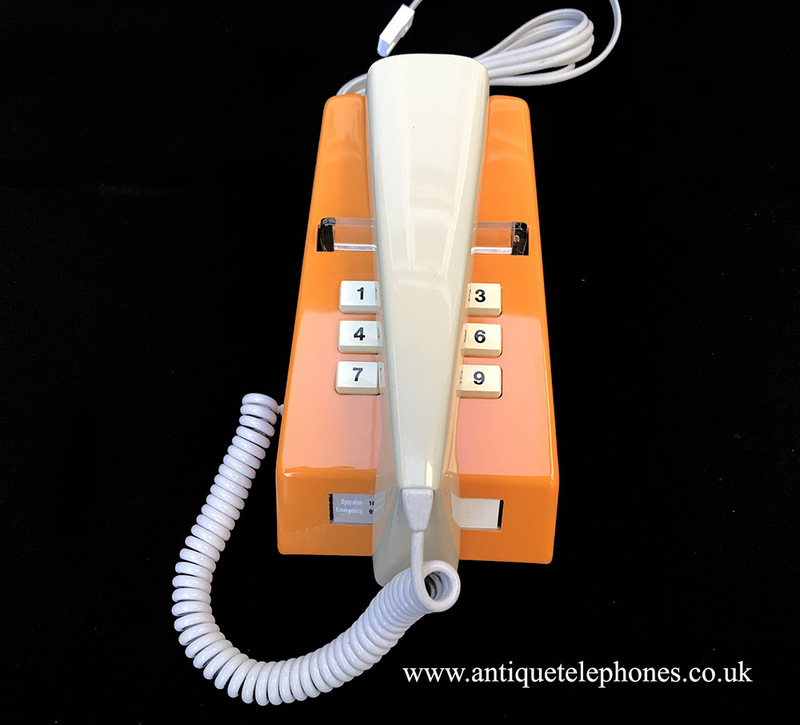 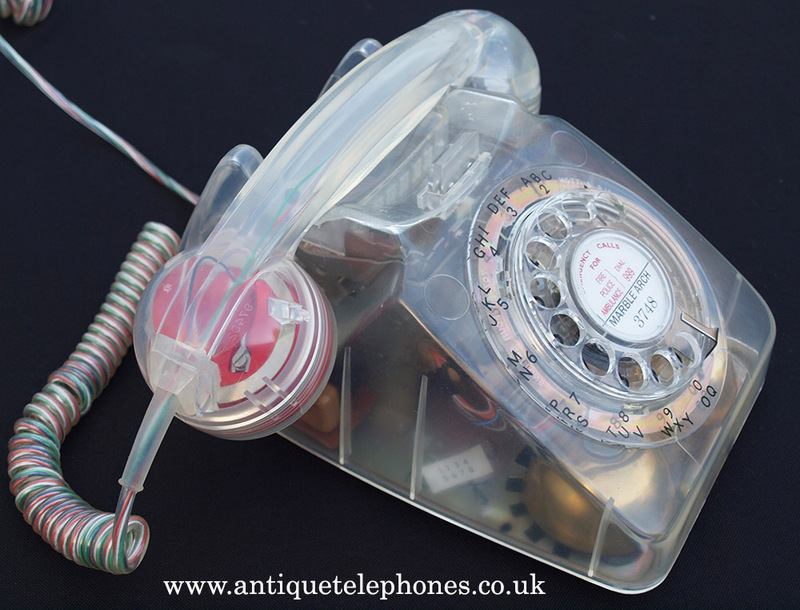 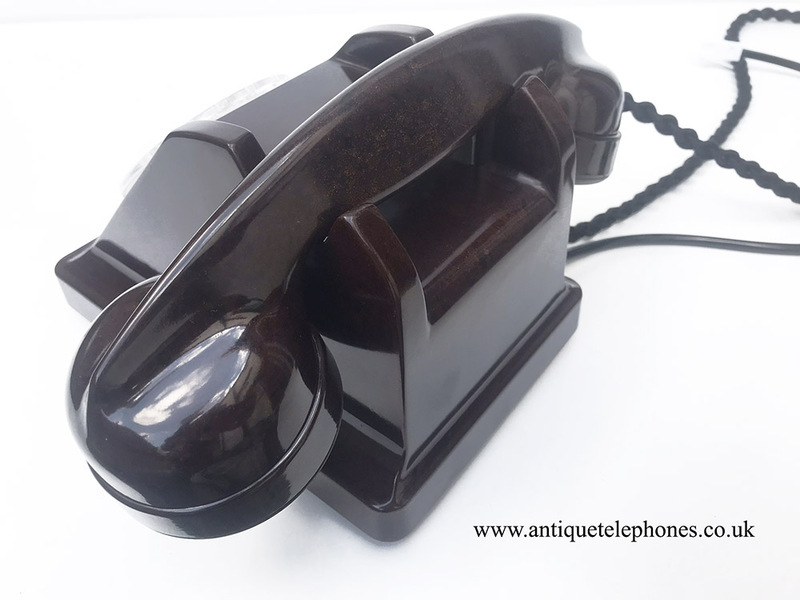 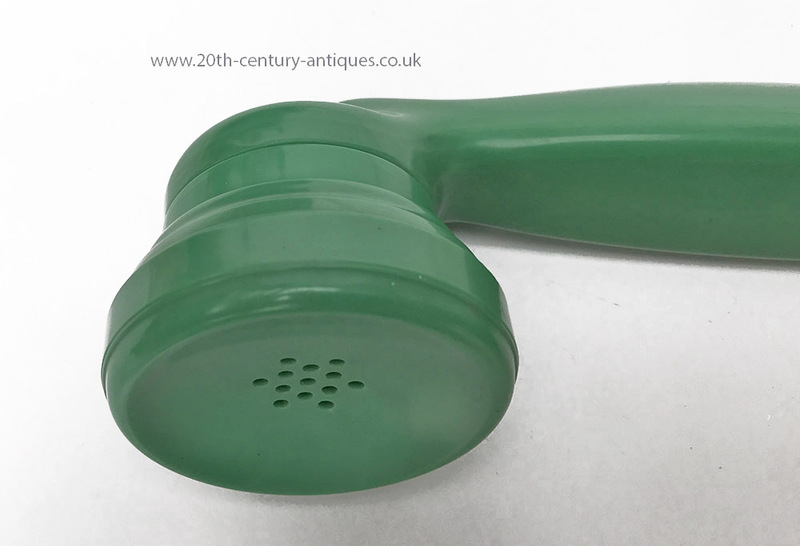 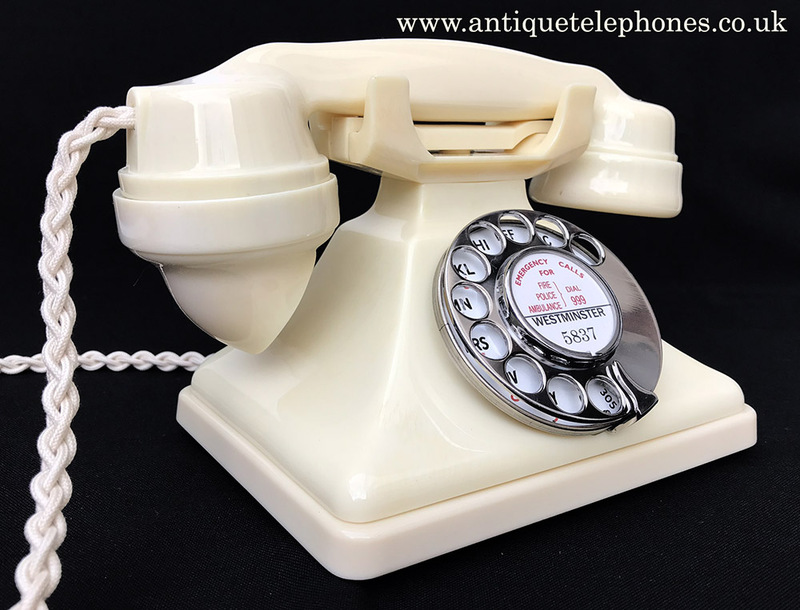 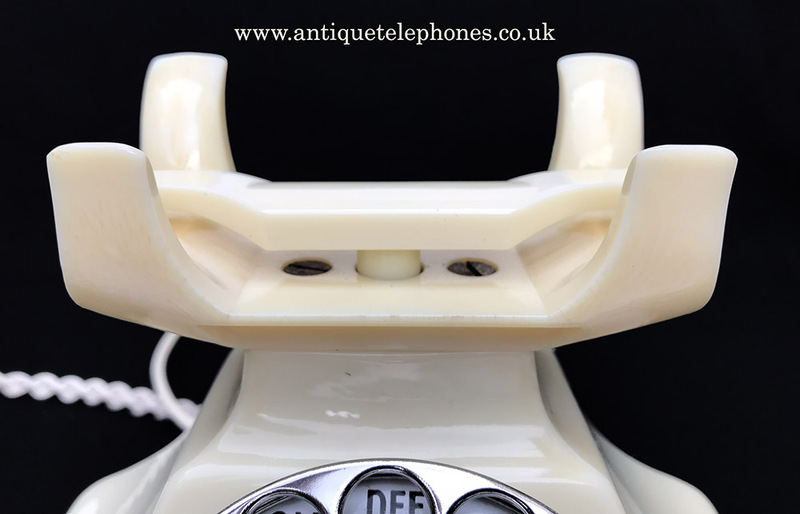 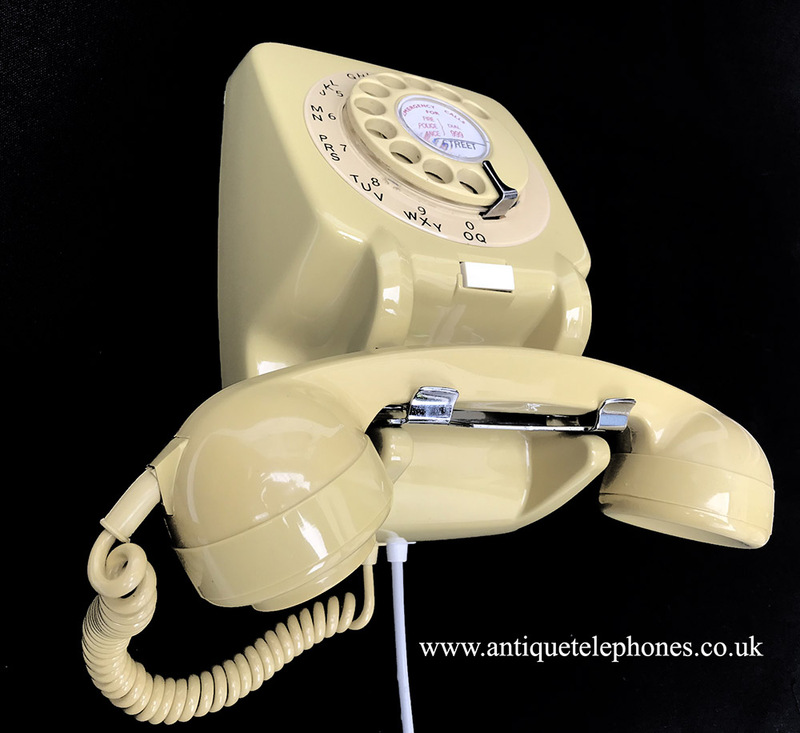 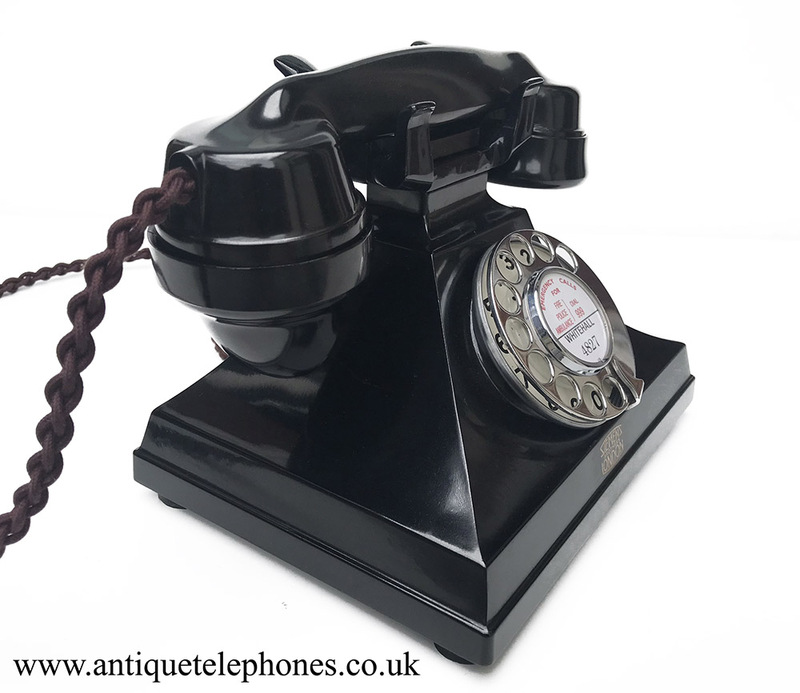 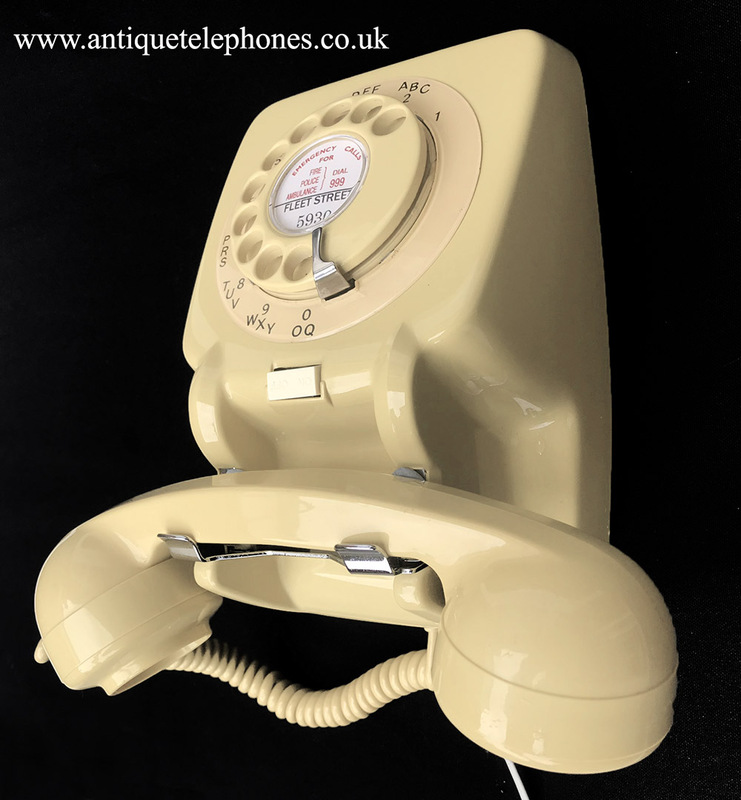 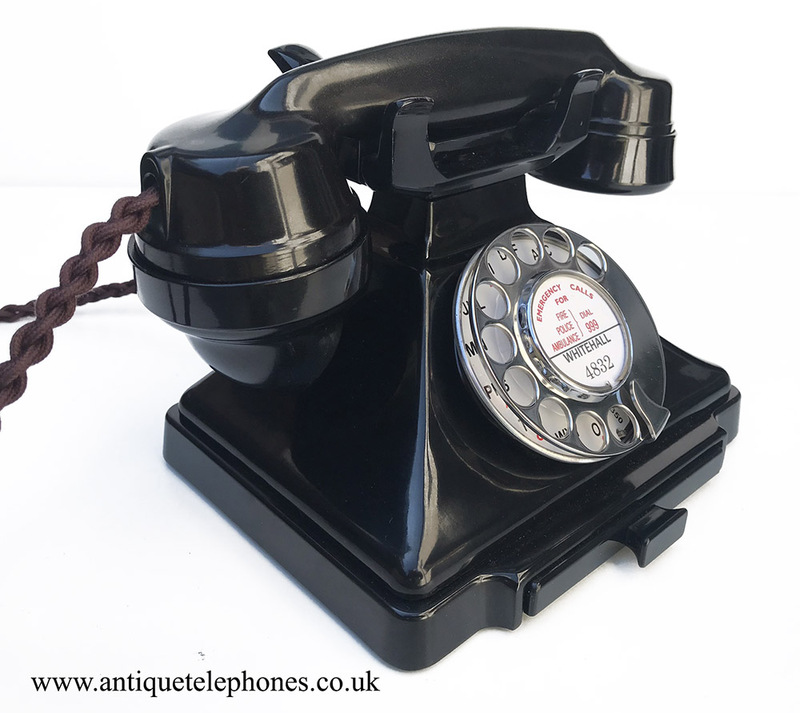 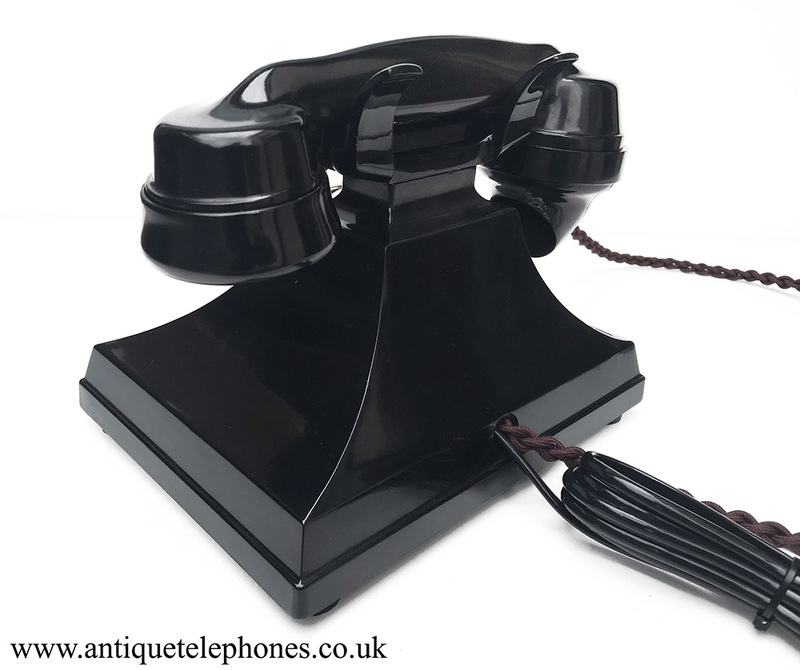 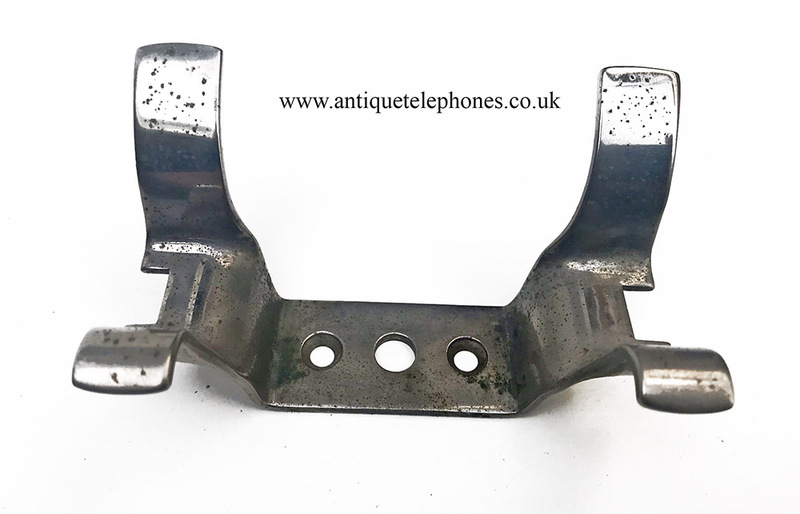 A nice item to put into your top collectors telephone. 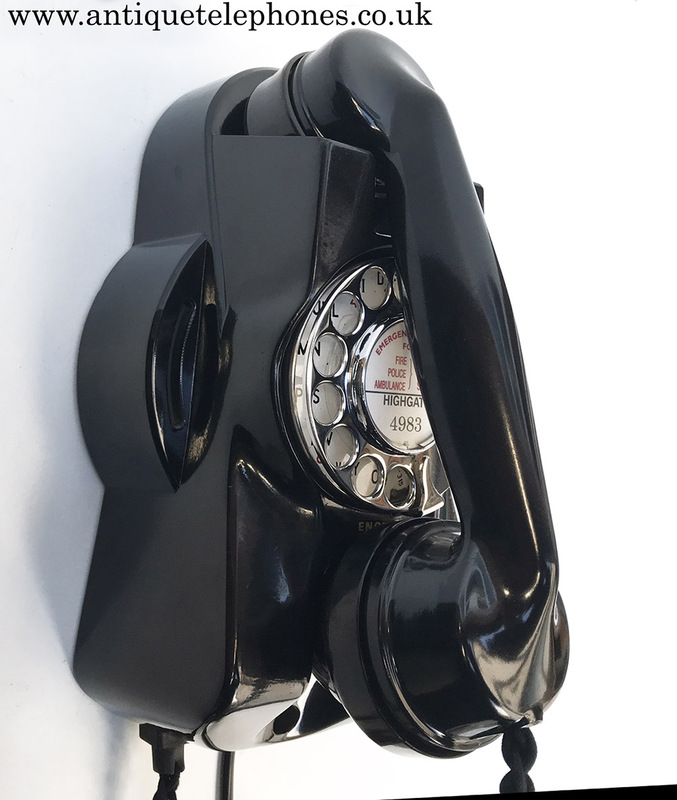 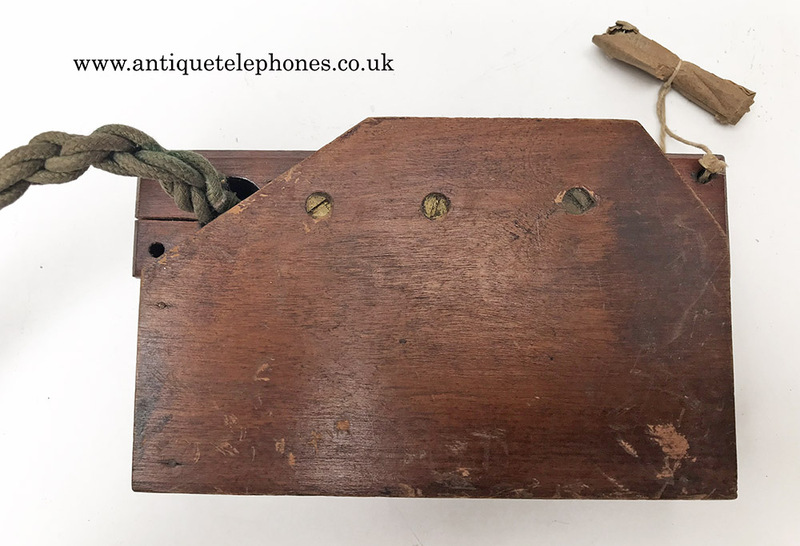 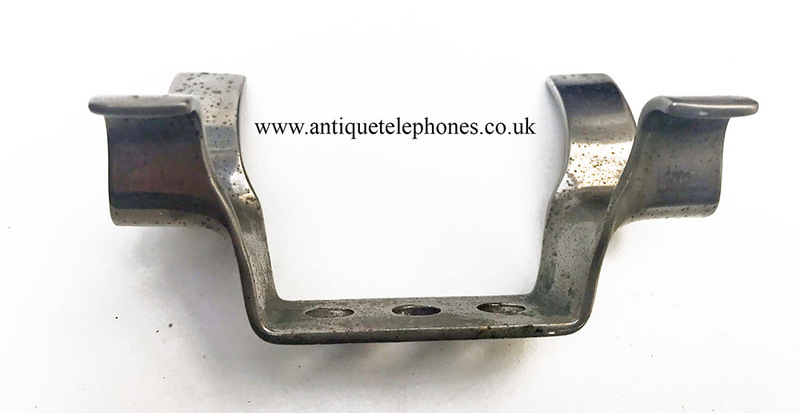 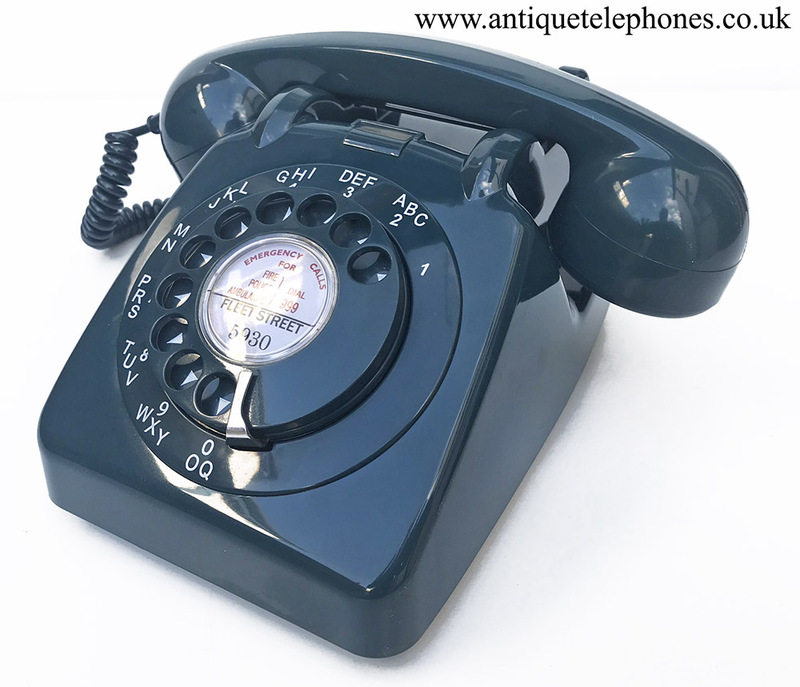 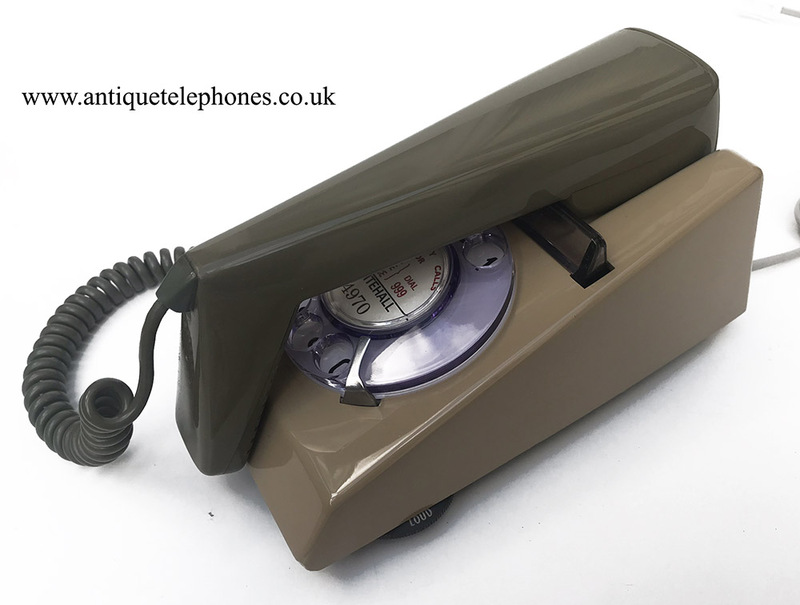 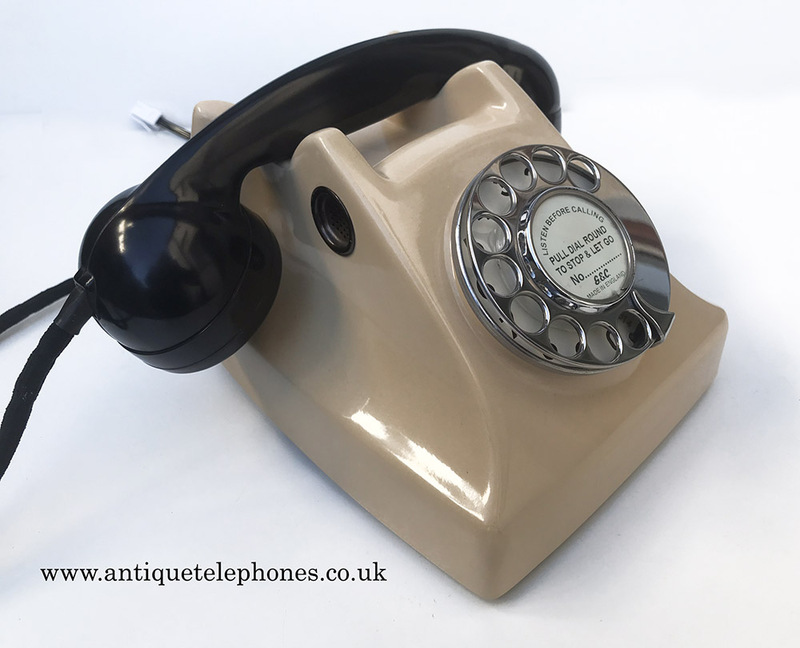 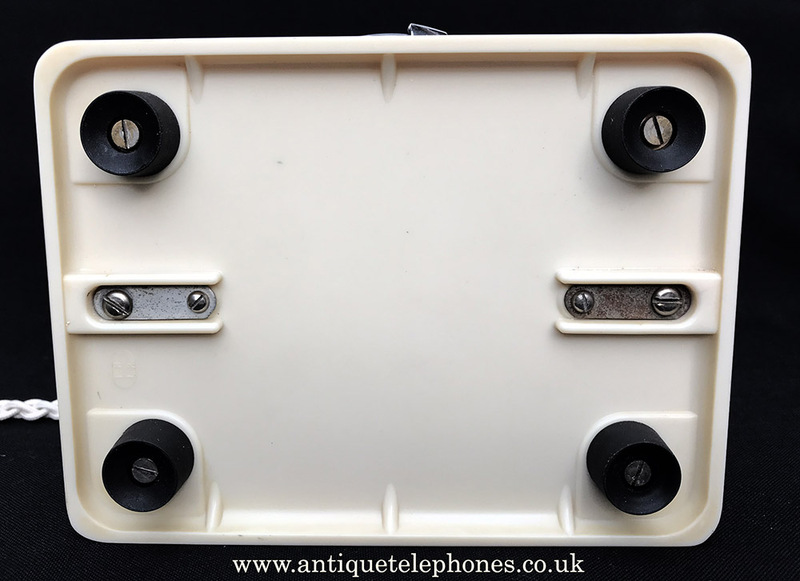 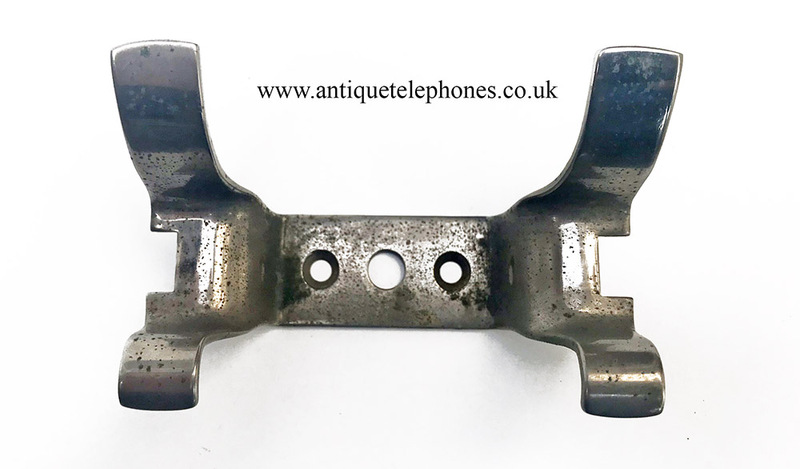 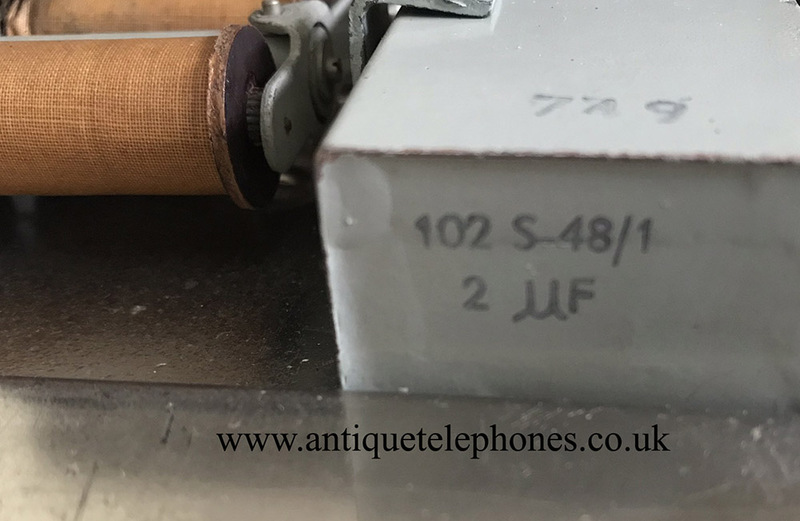 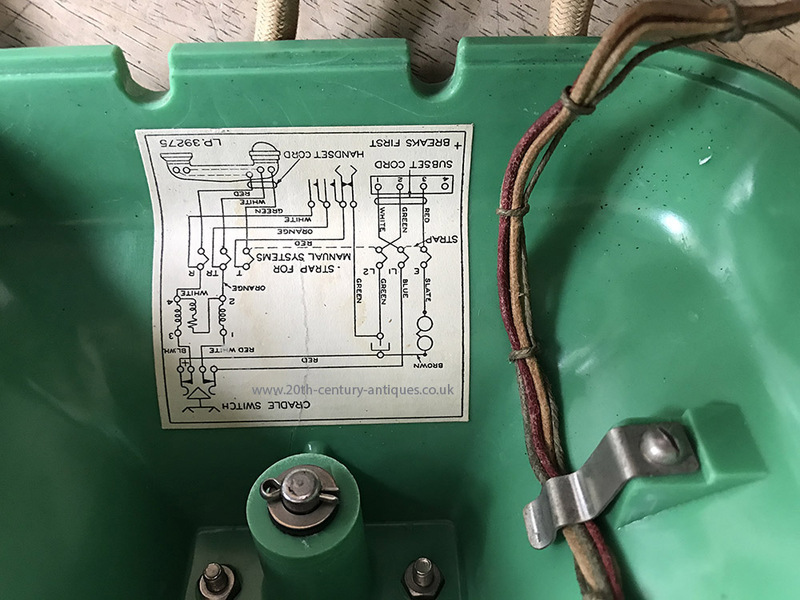 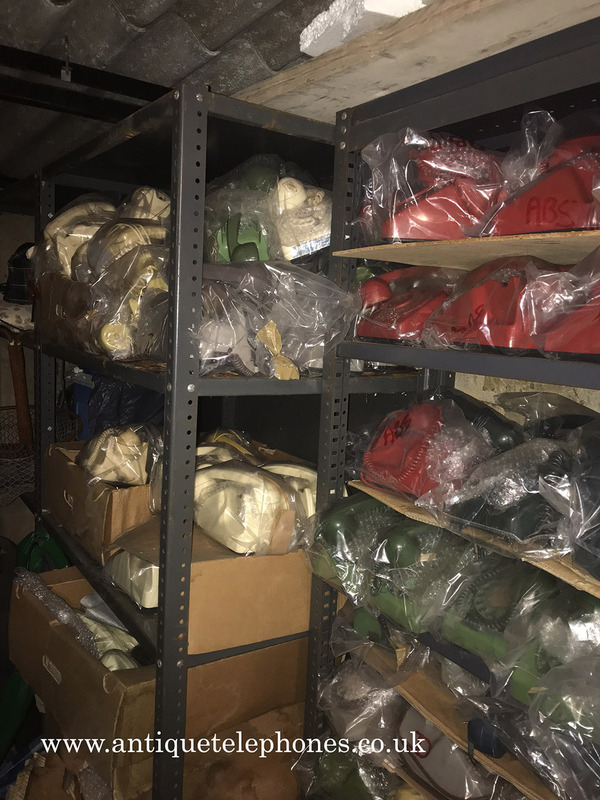 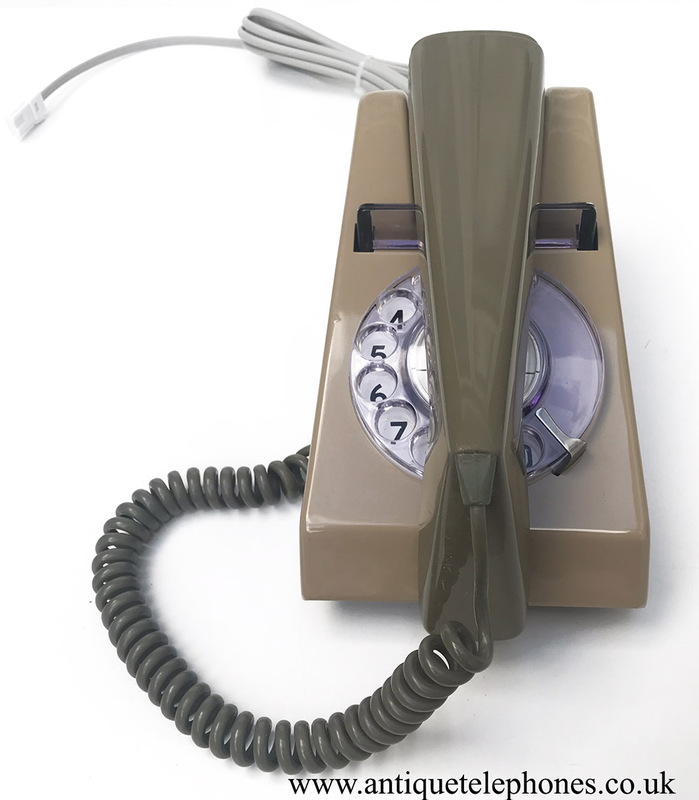 Batch of early 706L telephones bought in. 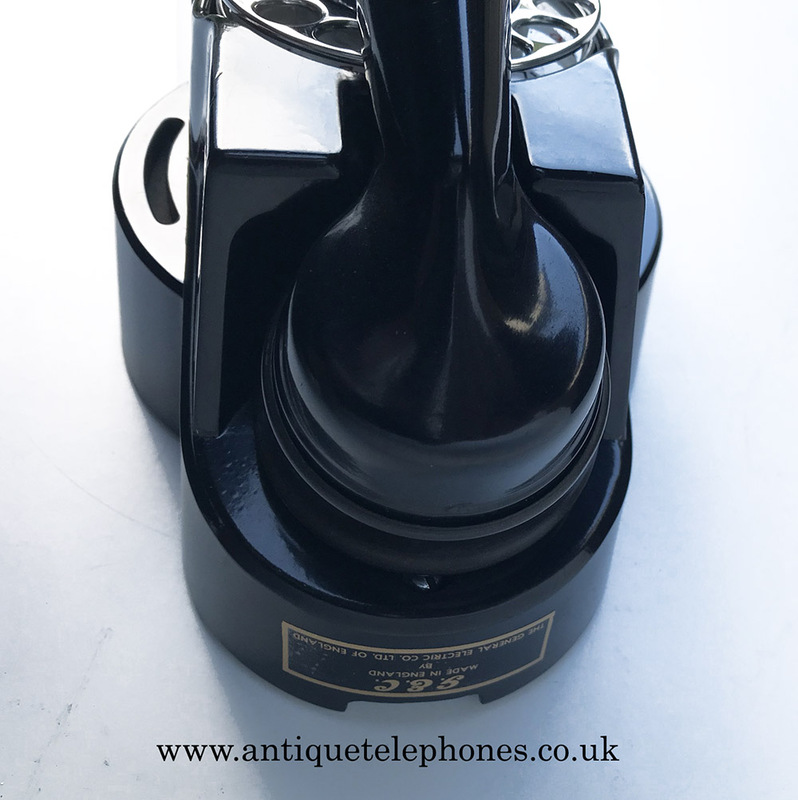 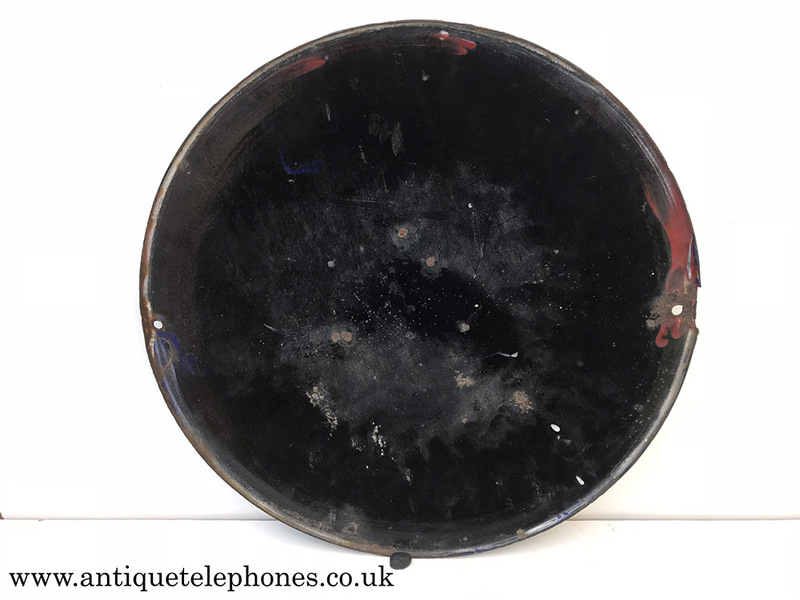 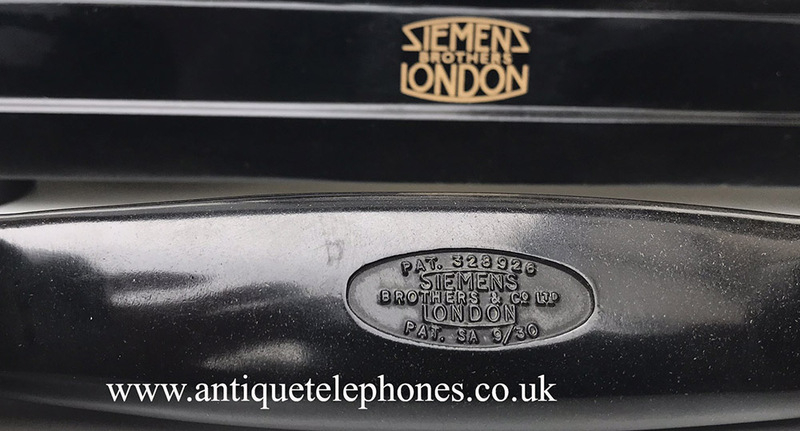 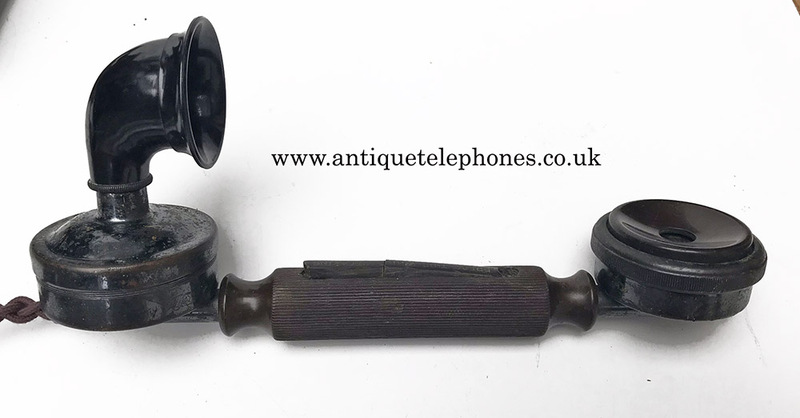 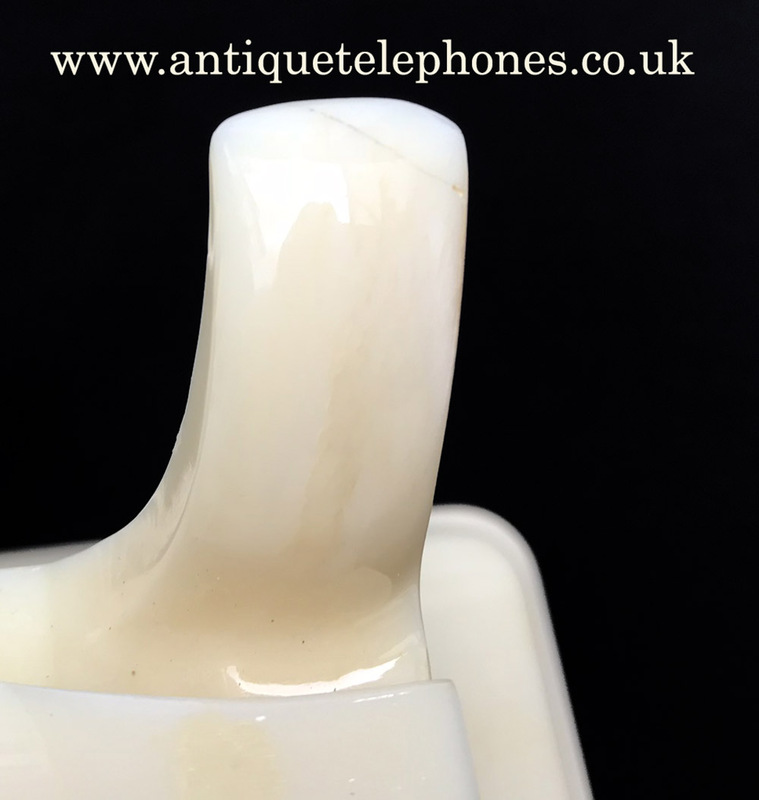 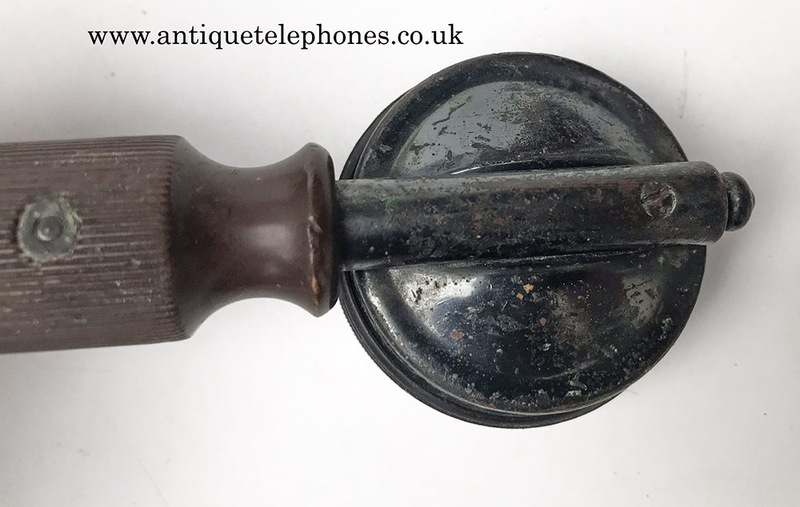 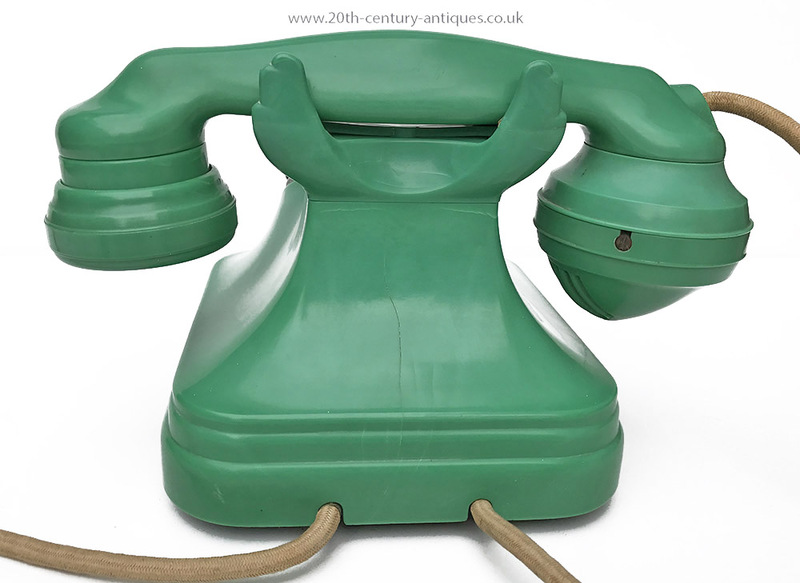 Fabulous collection of early 706L telephones.